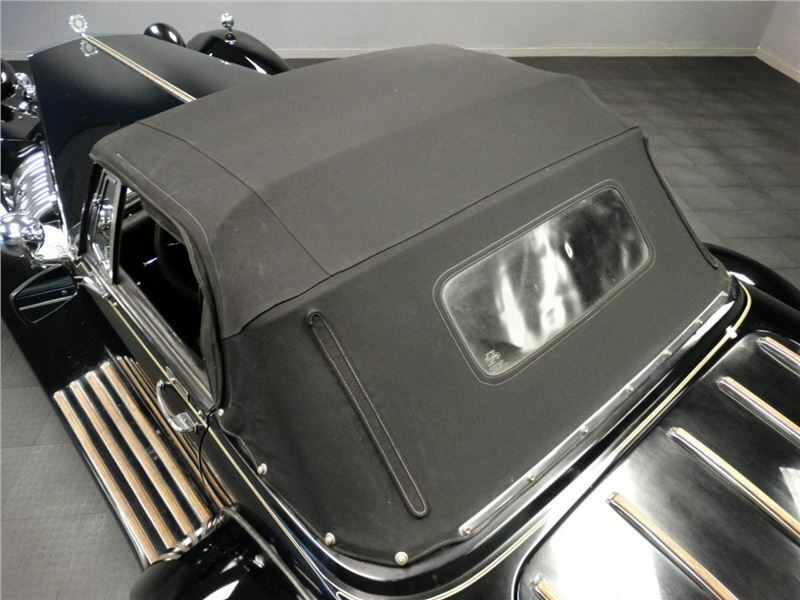 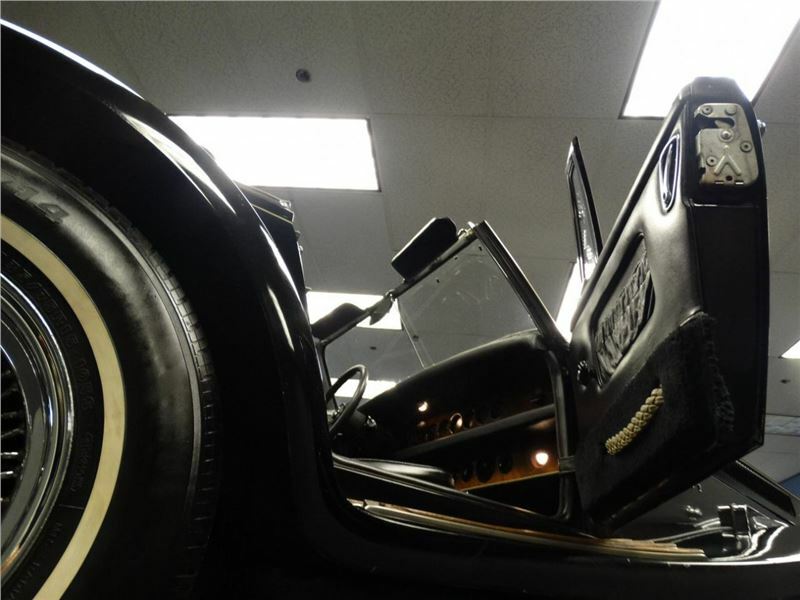 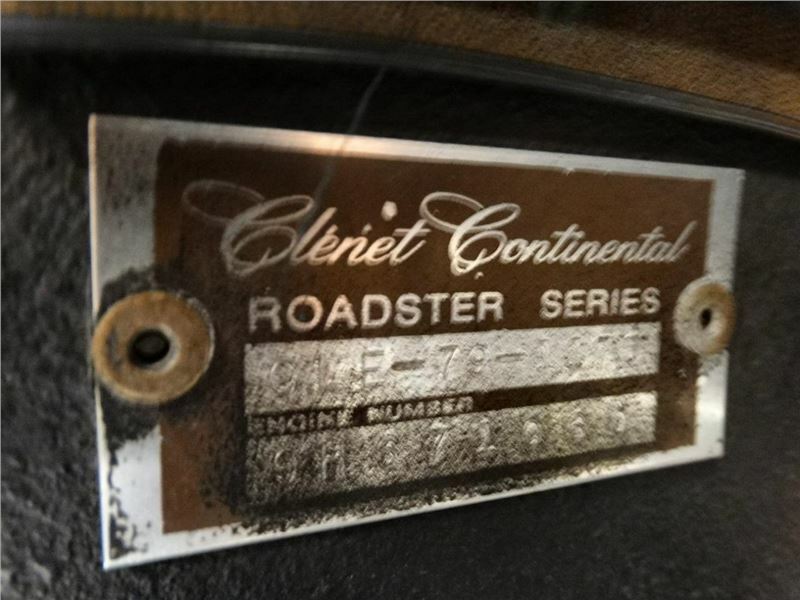 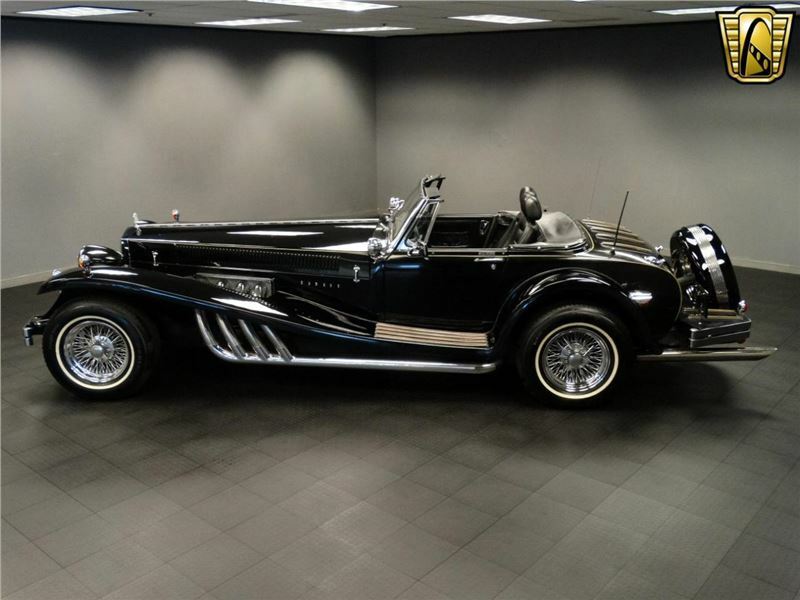 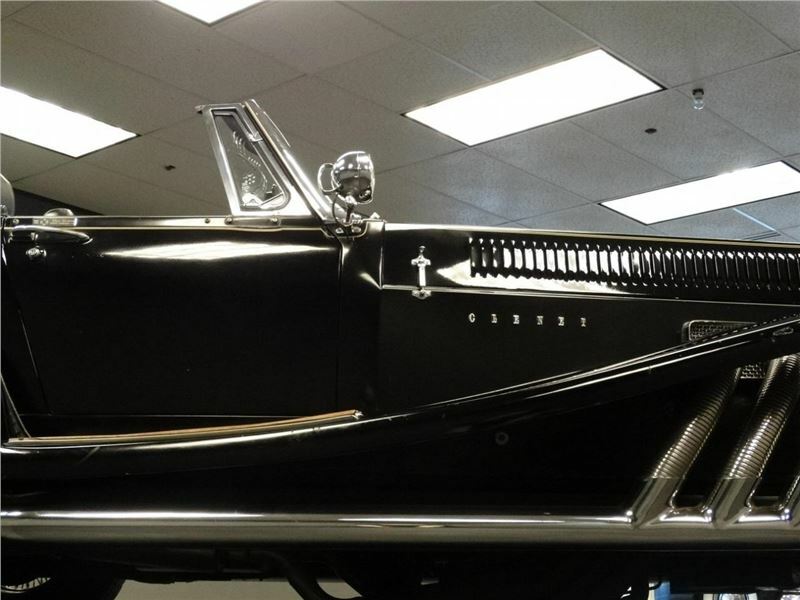 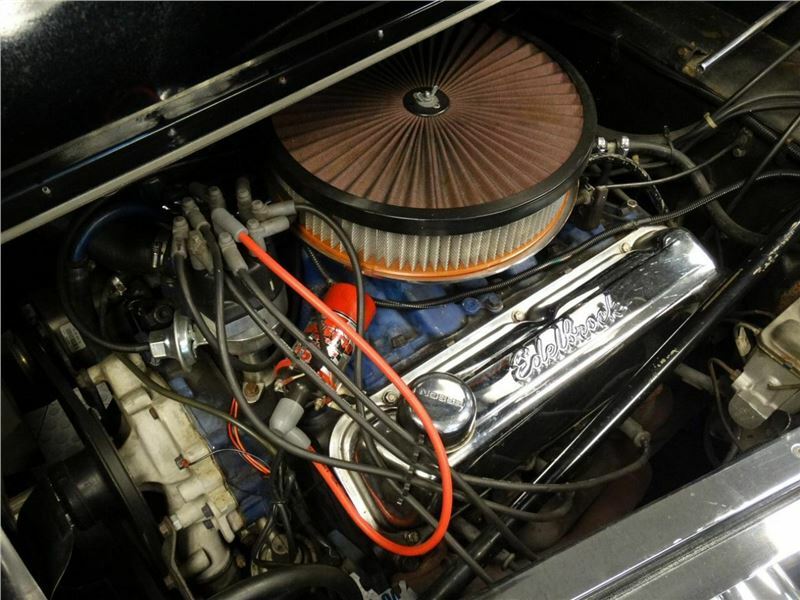 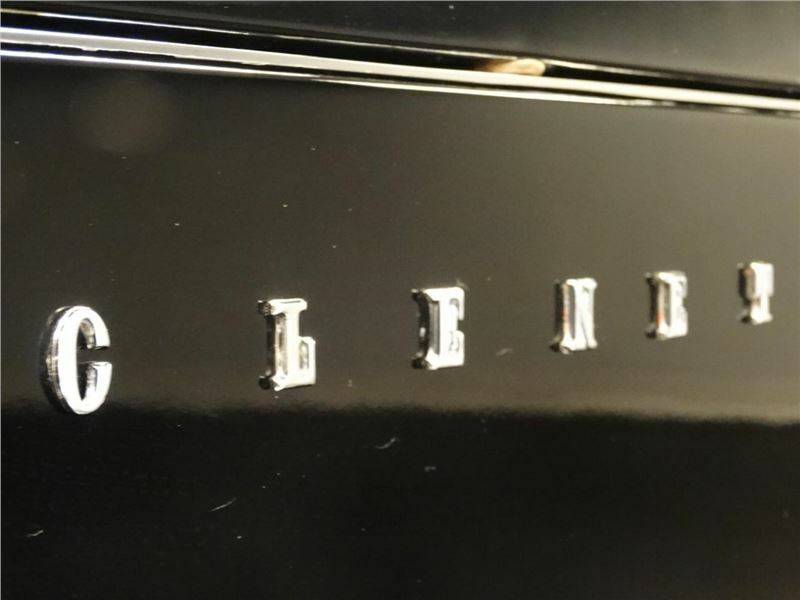 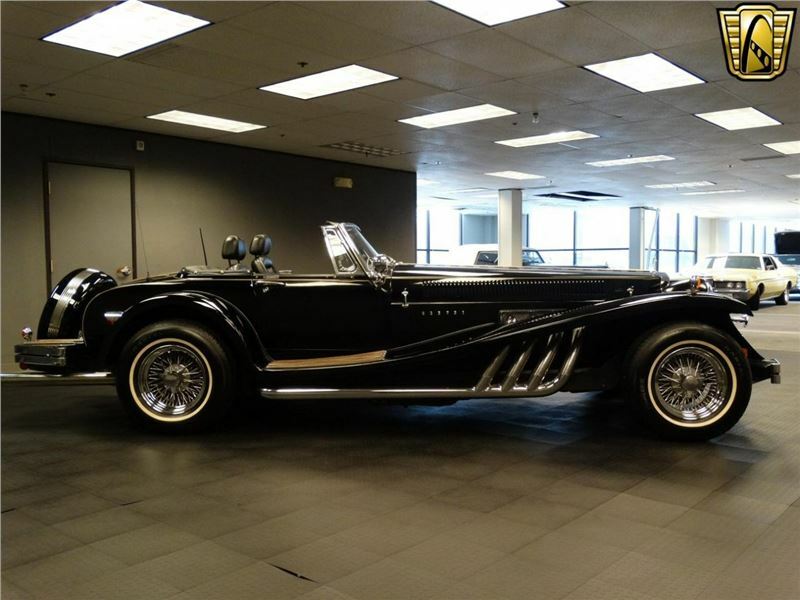 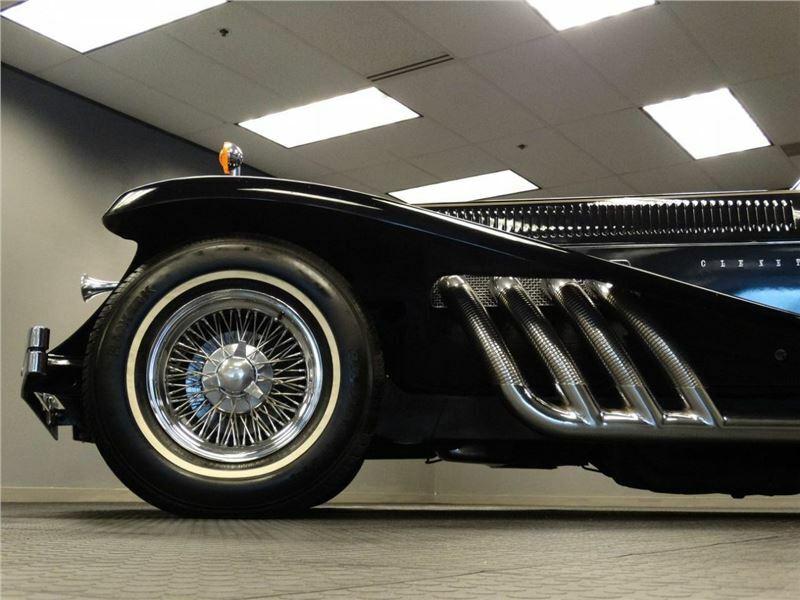 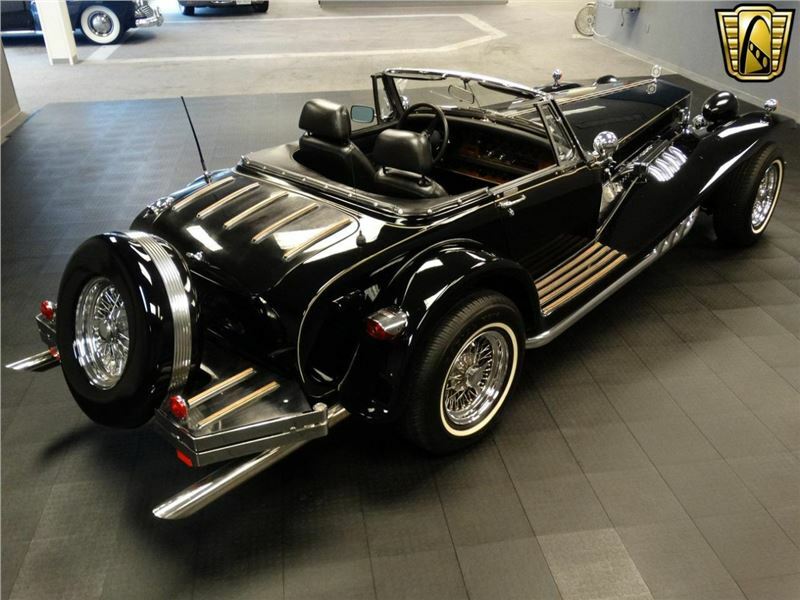 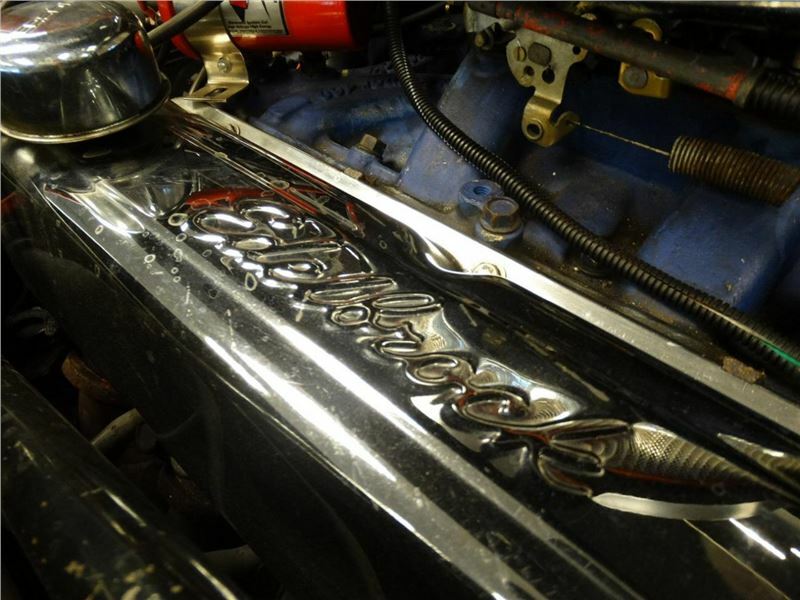 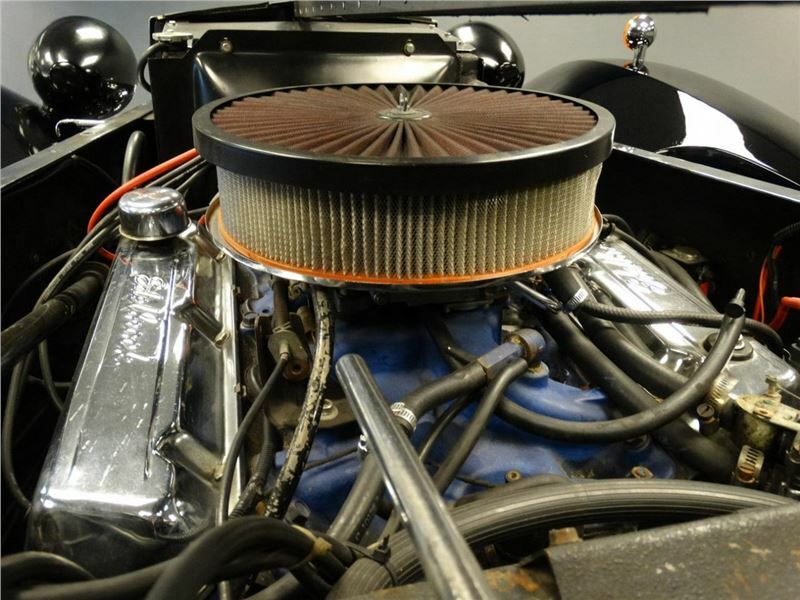 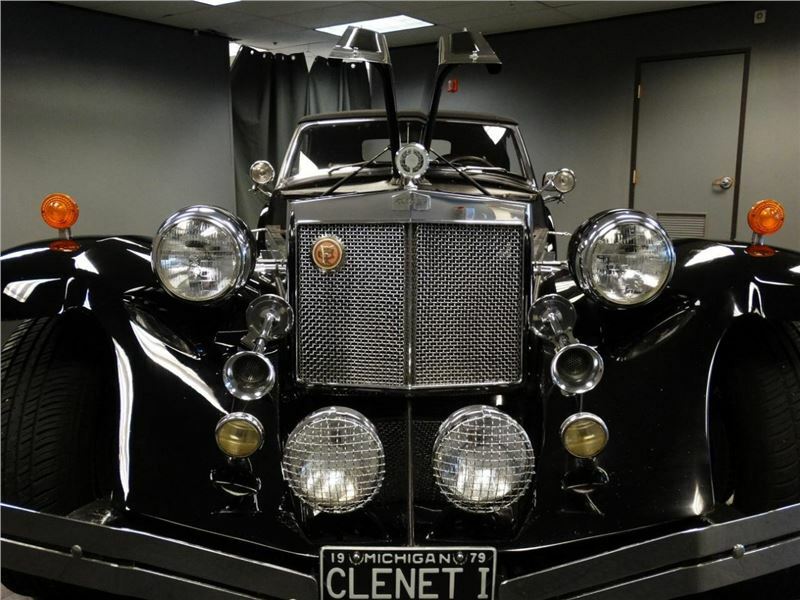 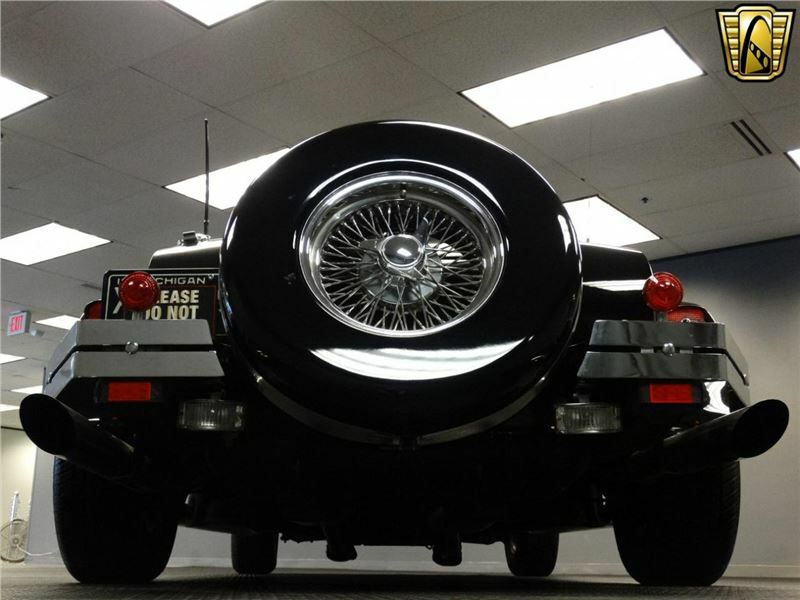 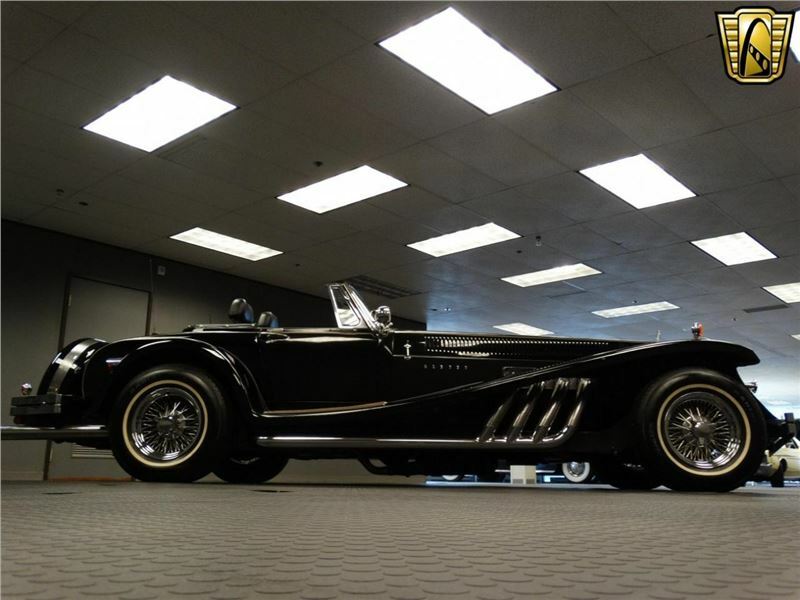 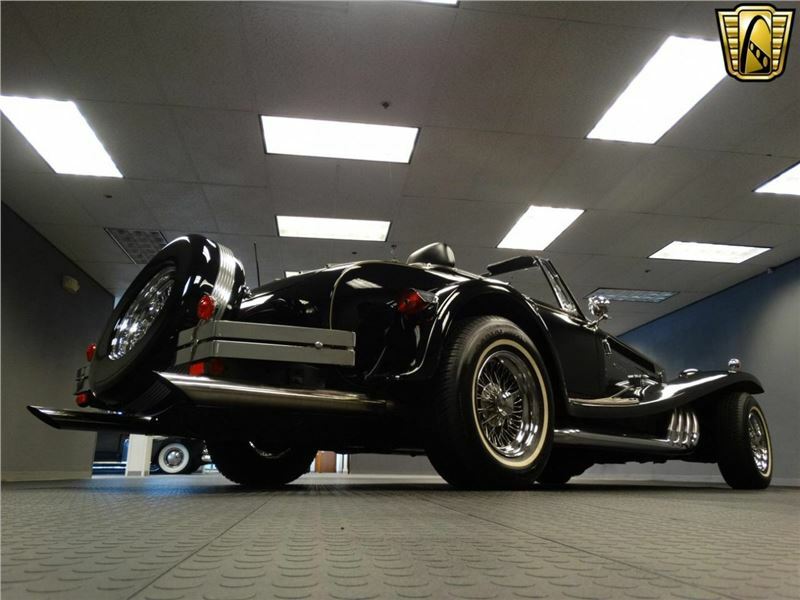 For sale in our Detroit Showroom is a very rare 1979 Clenet Series 1 Roadster. 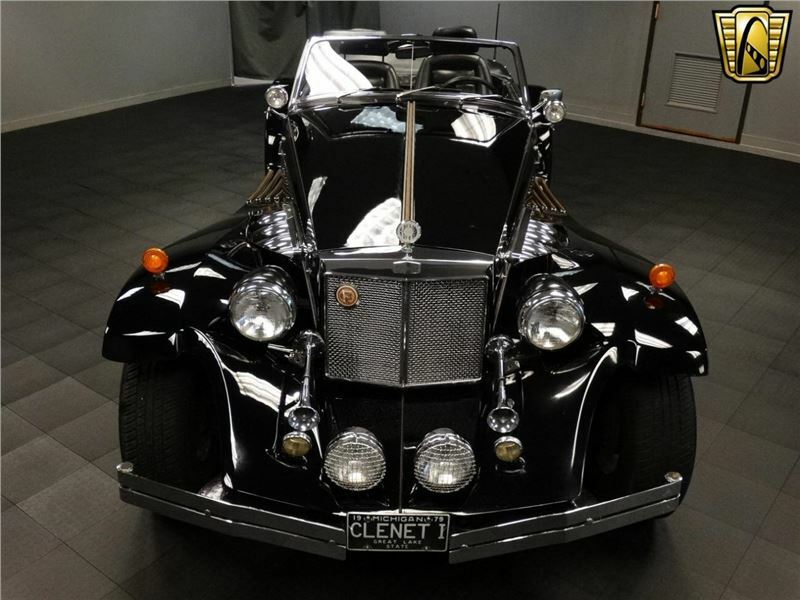 The Clenet Roadster is a very limited production that emulates the classic elegance and good taste of the legendary touring cars of the 1930â? 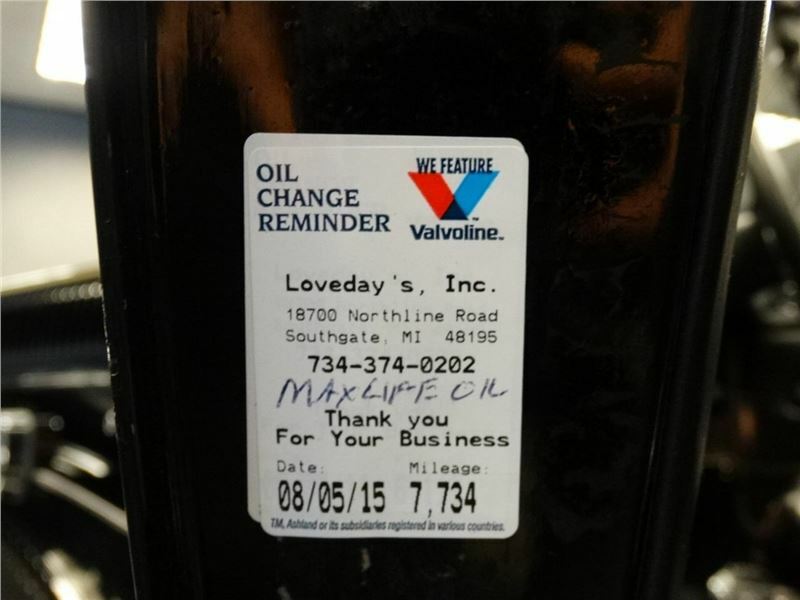 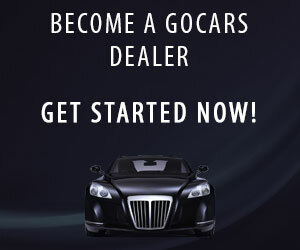 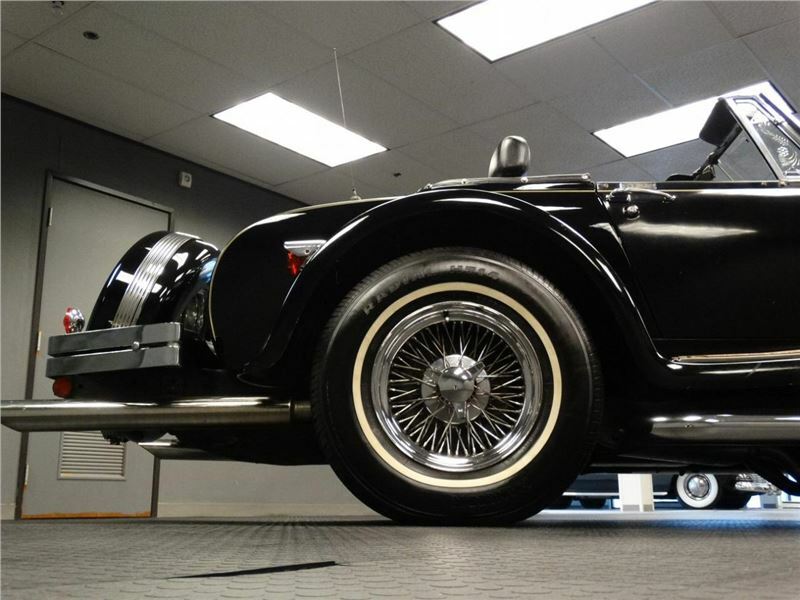 ?s but has the modern reliability and serviceability of the modern American automobile. 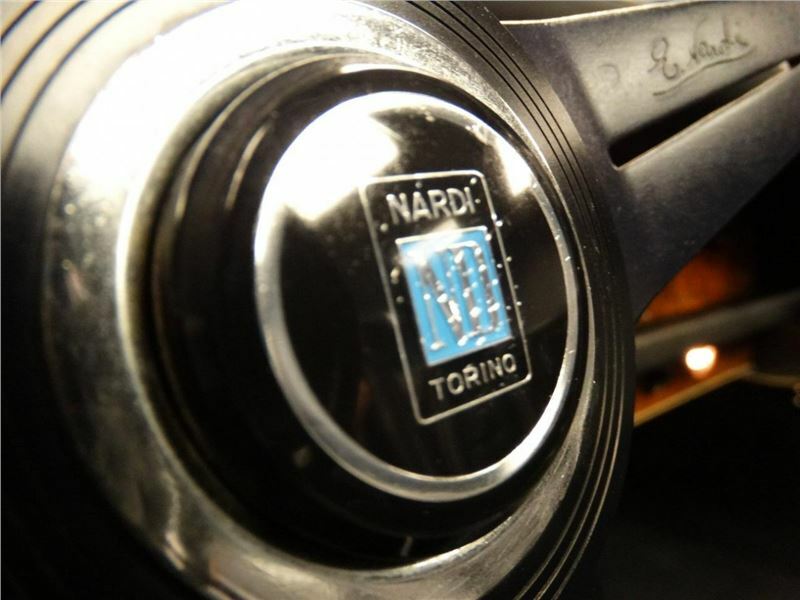 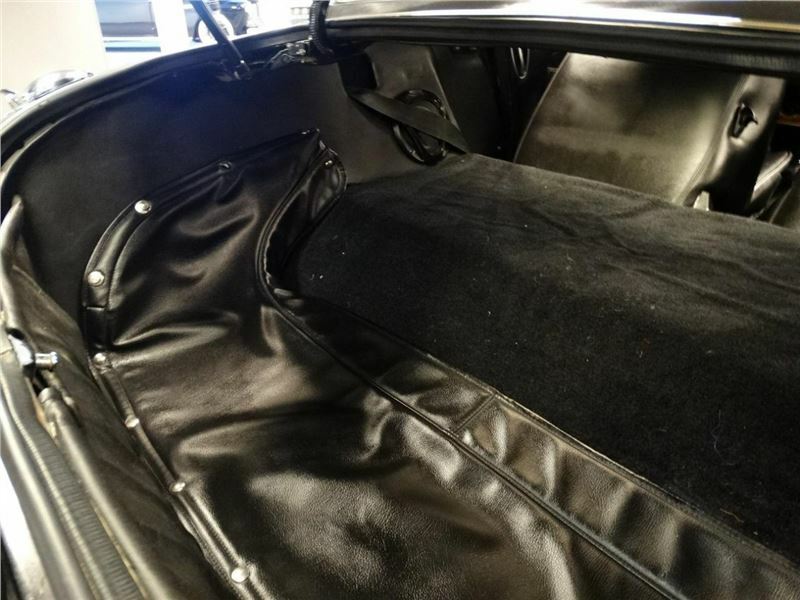 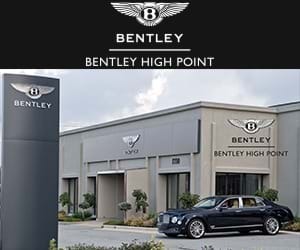 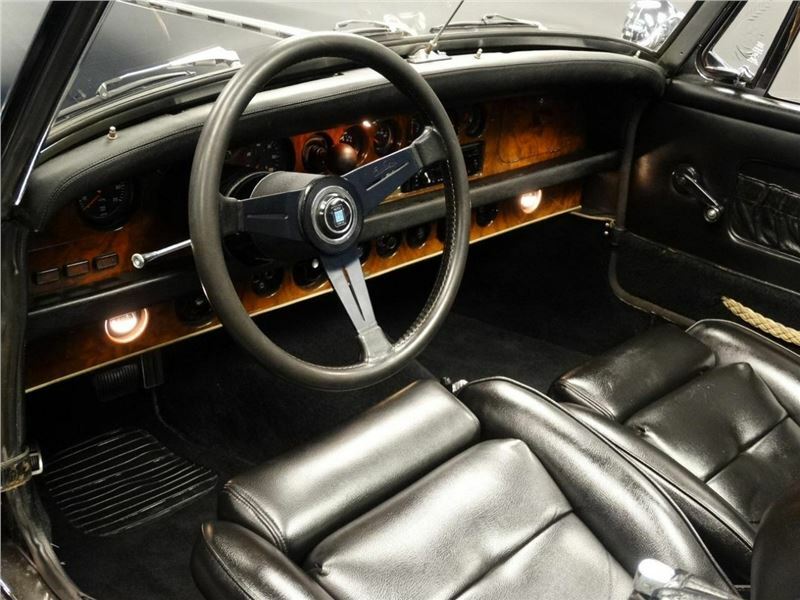 Its visual balance and 50/50 weight distribution puts it in the finest sports car tradition and the chassis and running gear are products of the most advanced engineering designed for the utmost safety and reliability. 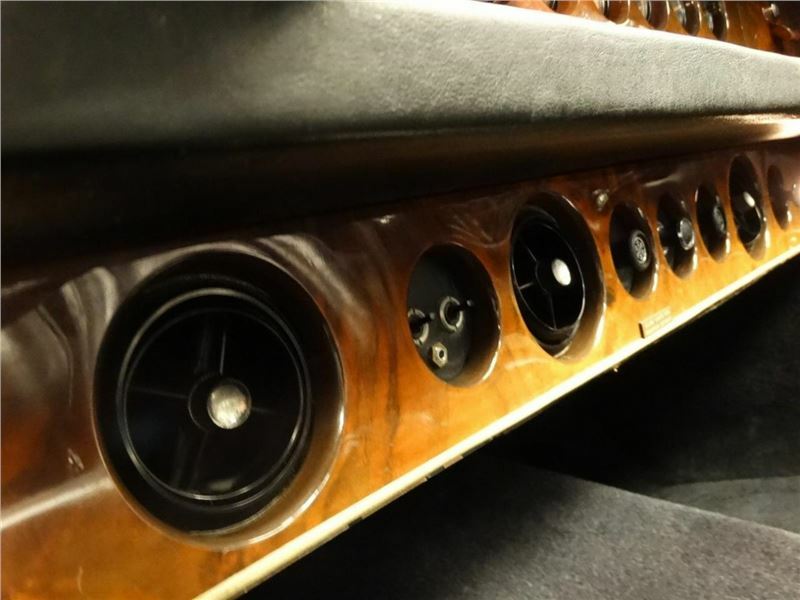 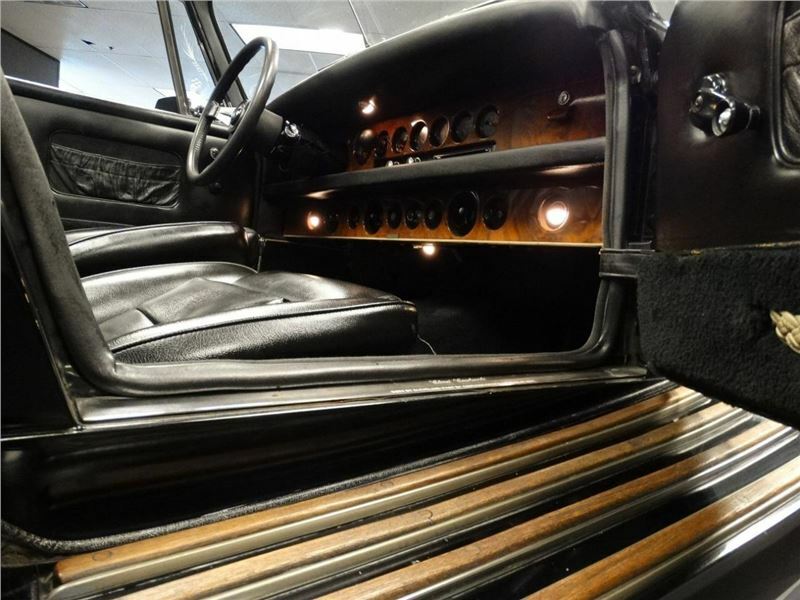 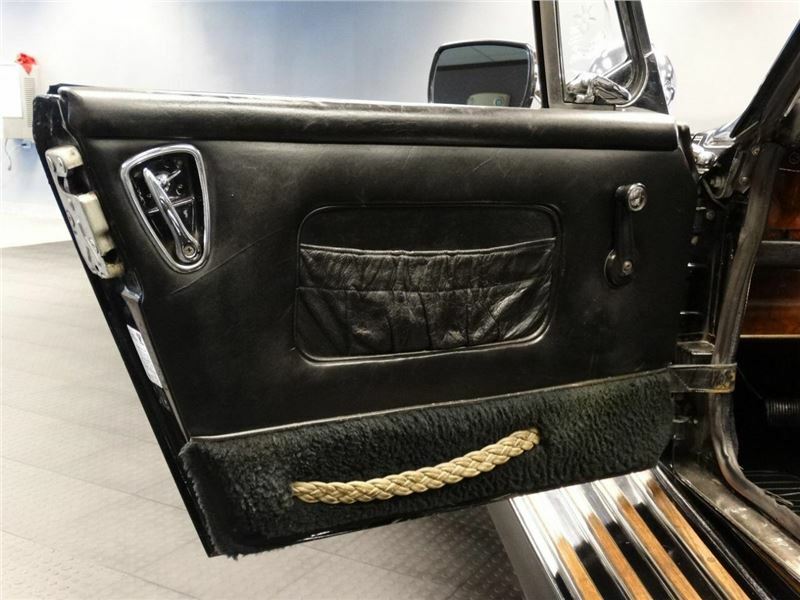 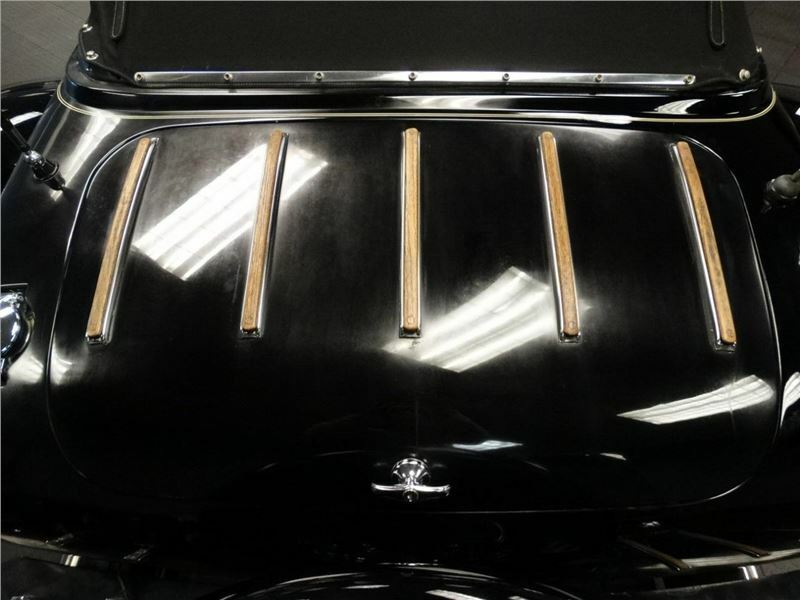 The Clenet is a handmade vehicle constructed of a steel body and an English leather interior and has some touches of elegance that include engraved vent windows and teak wood accents under the hood rear deck and running boards. 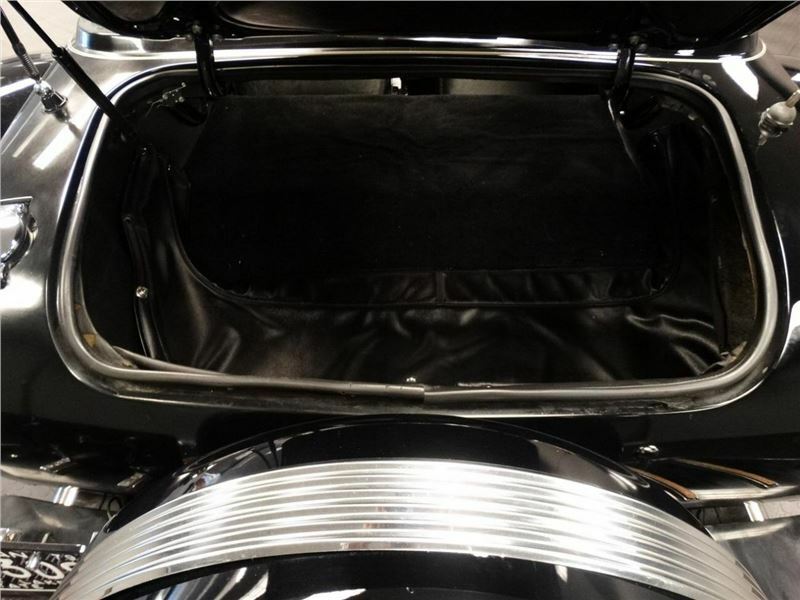 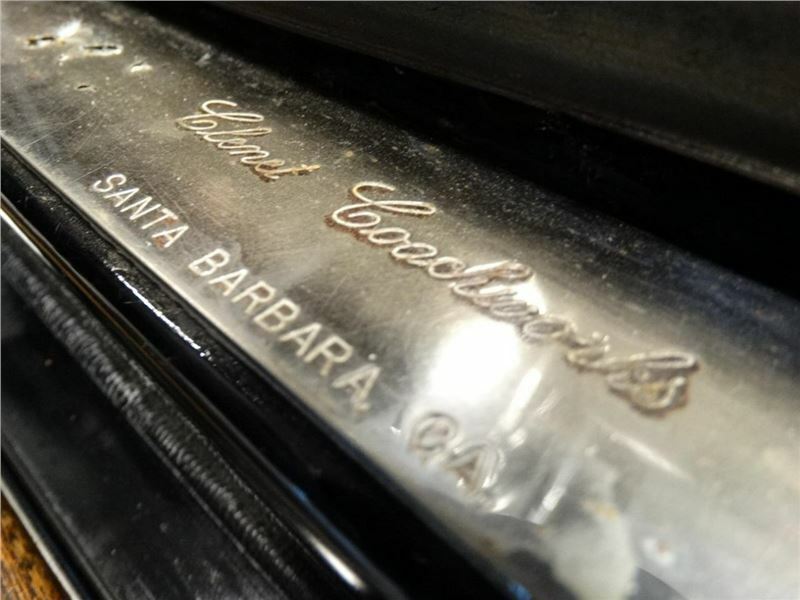 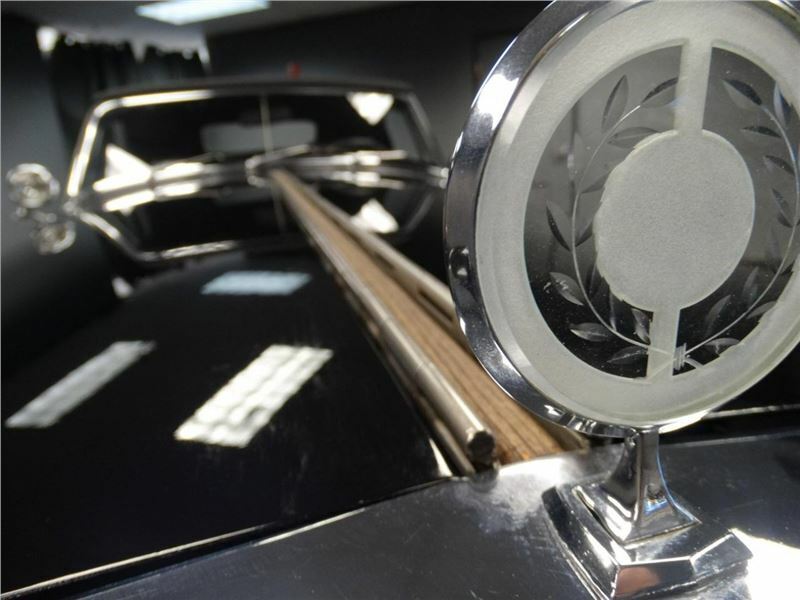 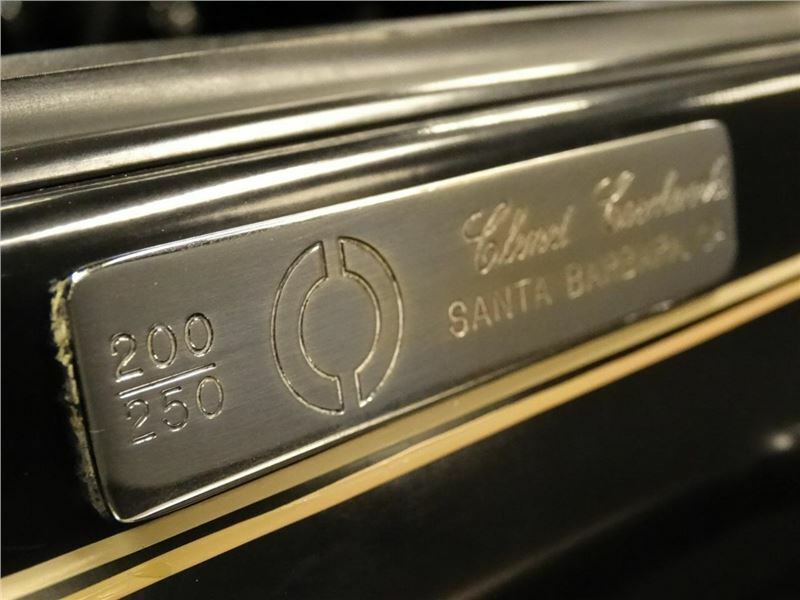 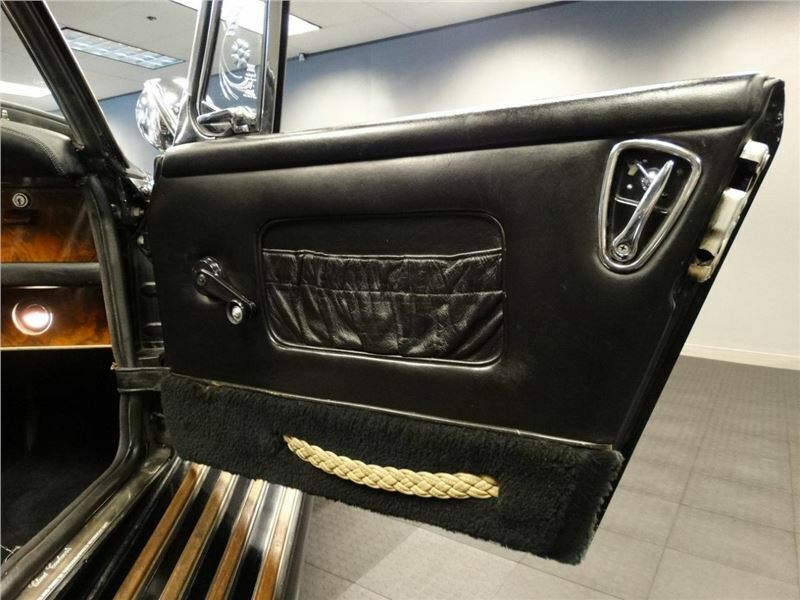 Only 250 of these vehicles were ever produced and each is numbered with a silver plaque that is set in the doors. 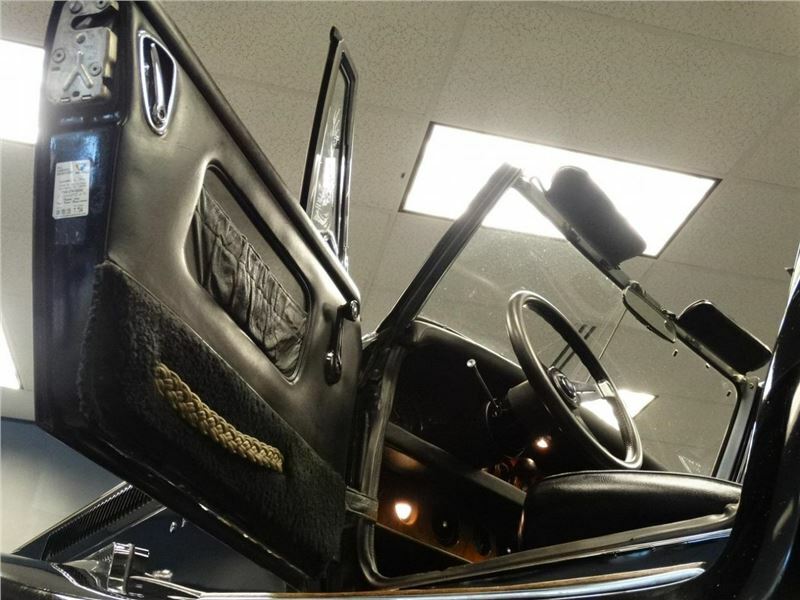 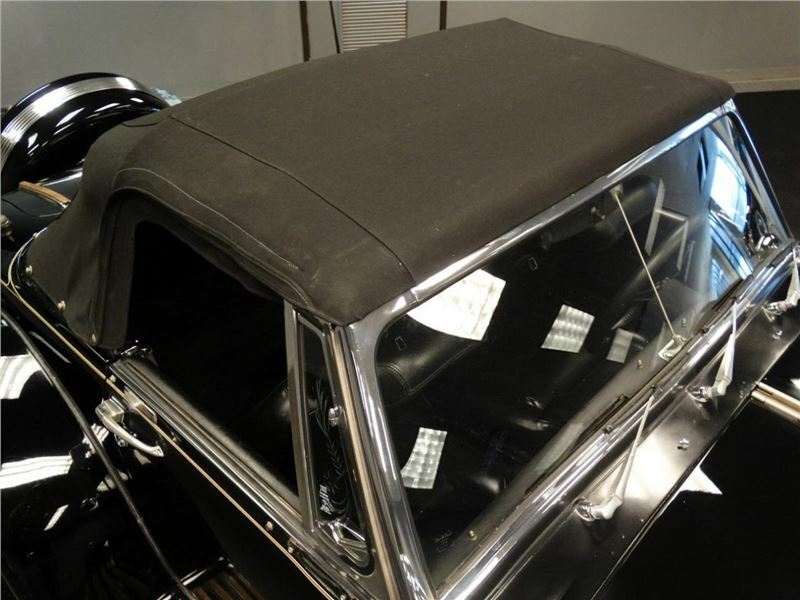 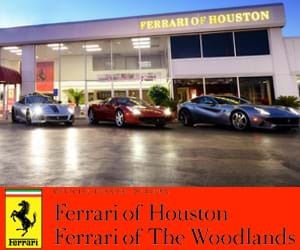 Exterior features include Hand rubbed acrylic laquer paint tonneau cover for the convertible top wheel cover and Danish teakwood accents. 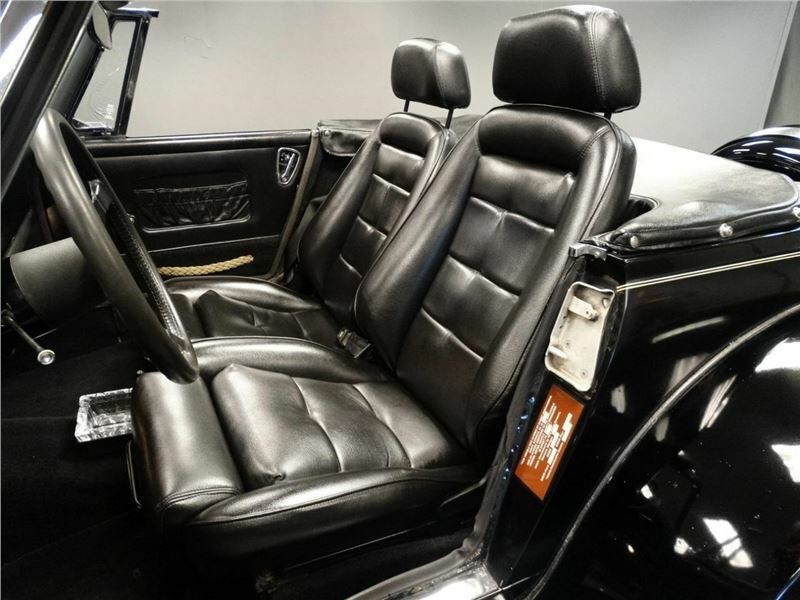 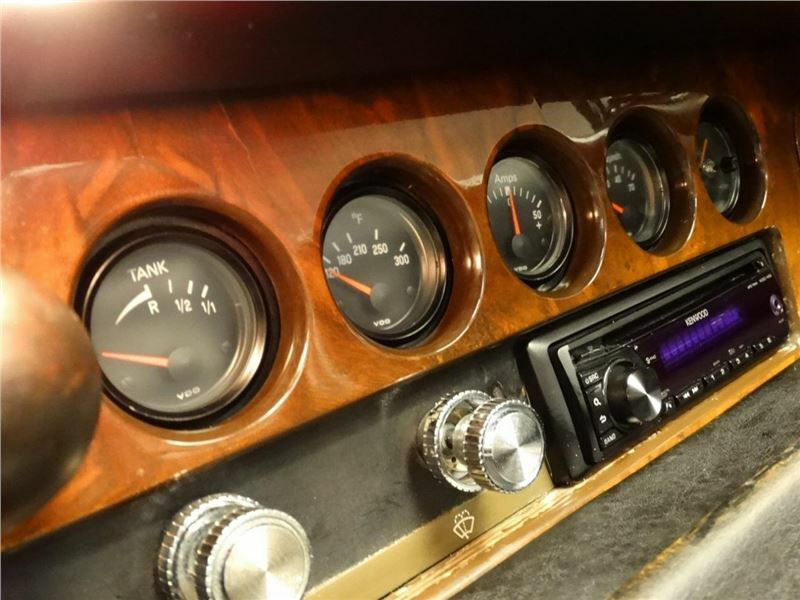 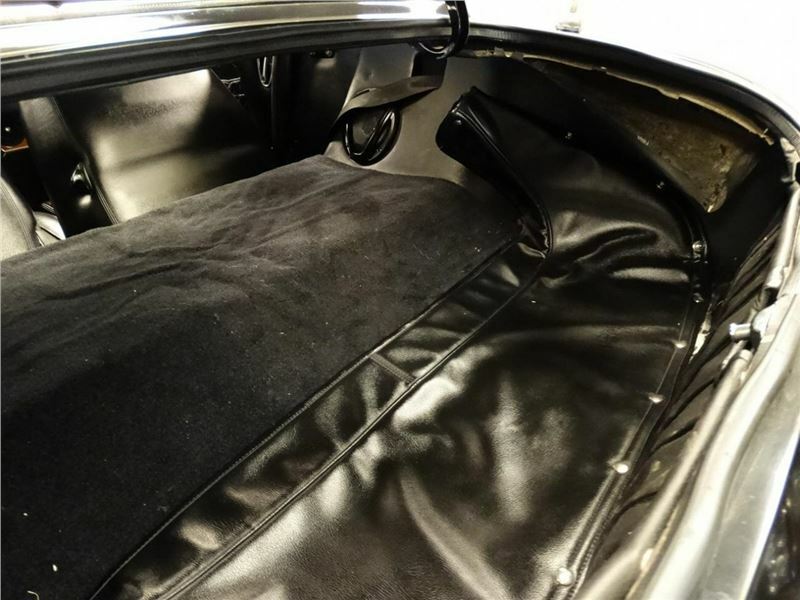 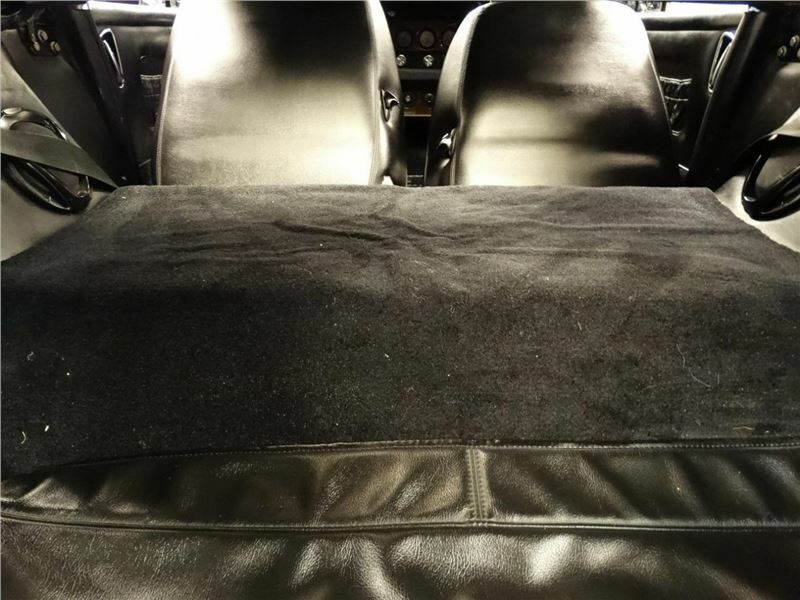 Interior standard features include Power steering Power brakes Air conditioning Tilt steering wheel Cruse control Automatic transmission AM/FM stereo English leather upholstery English carpeting Solid wood dash and leather wrapped steering wheel. 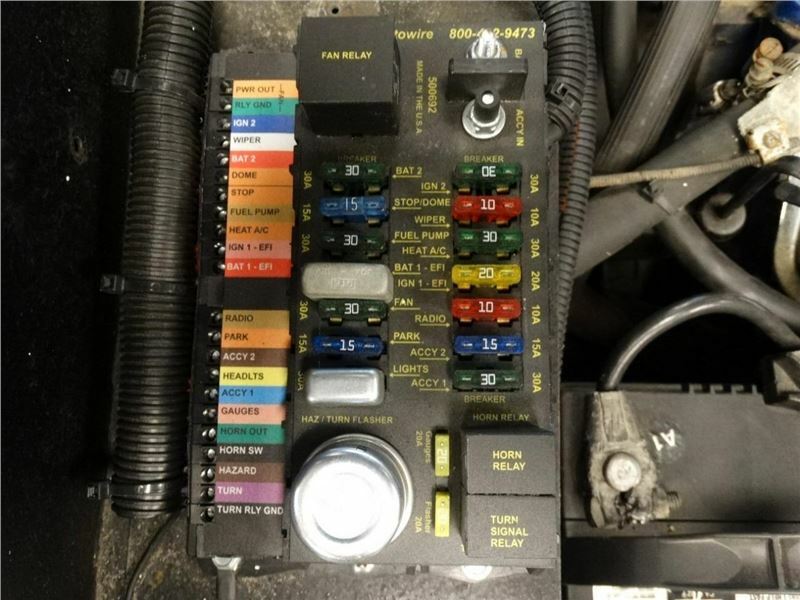 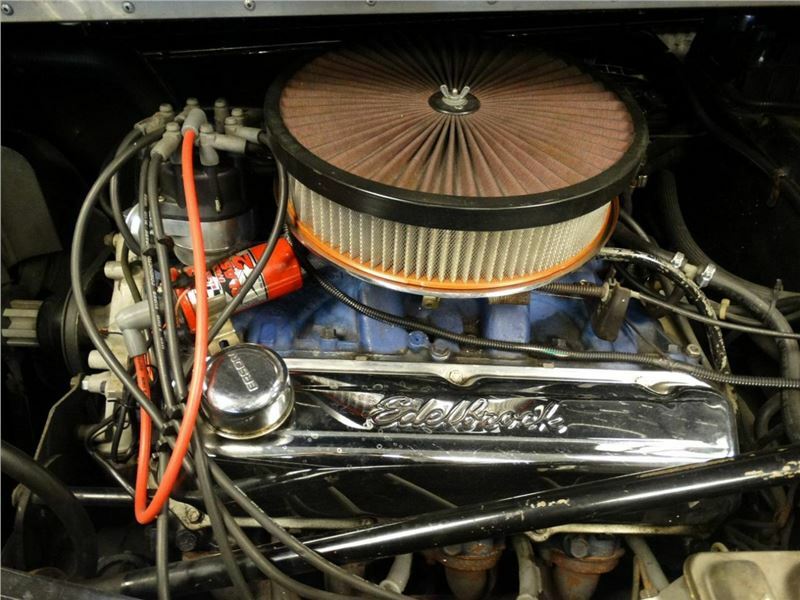 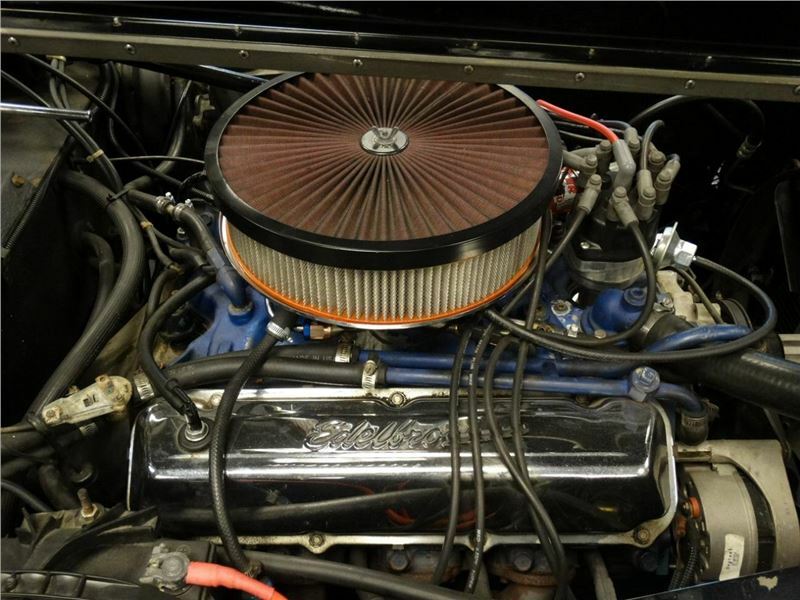 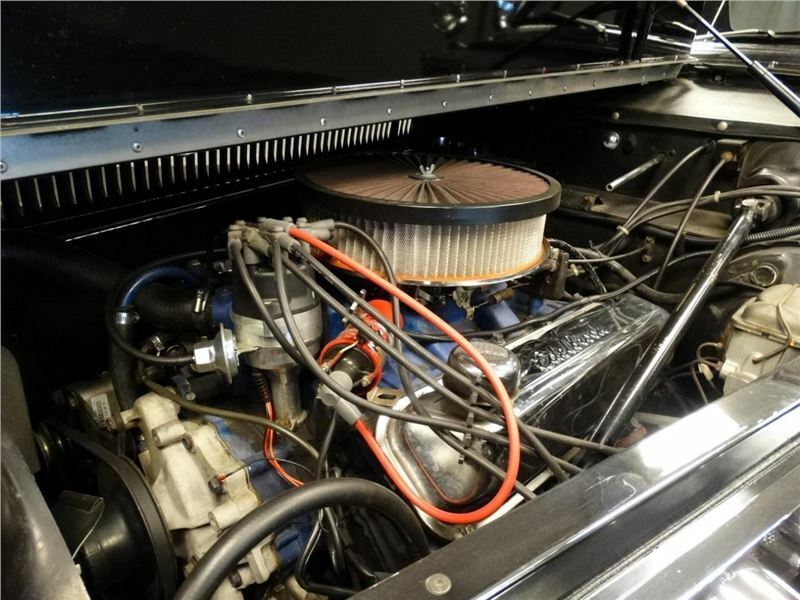 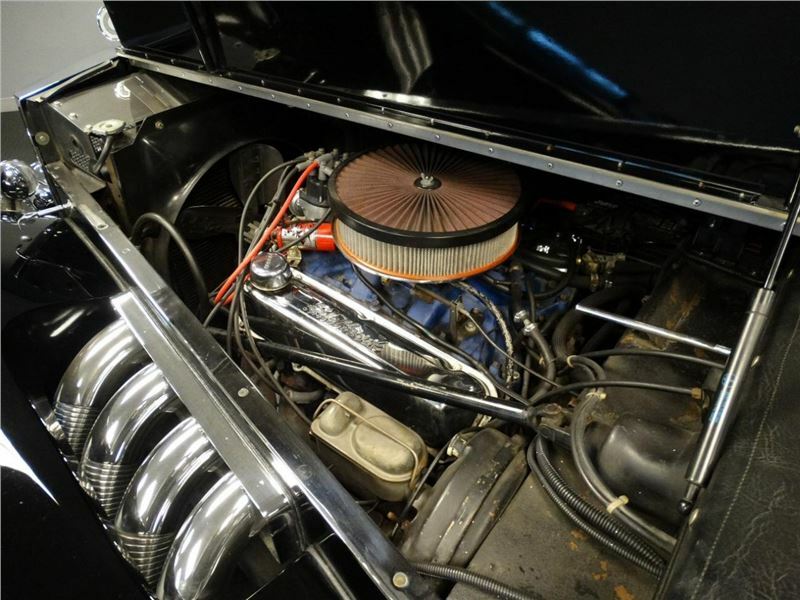 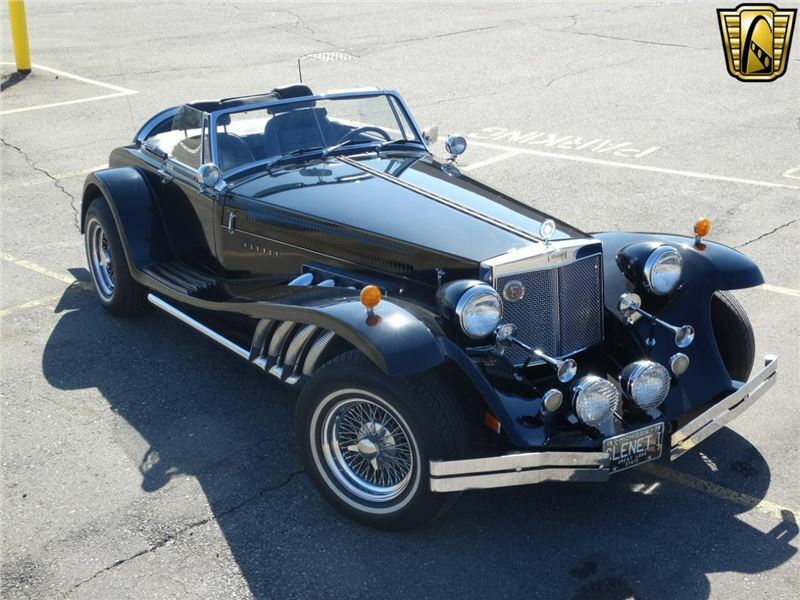 This Clenet has many upgrades including a completely rebuilt engine transmission and rear end which all have less than 2000 miles on them radiator has been re-cored new tires and many other new and rebuilt parts. 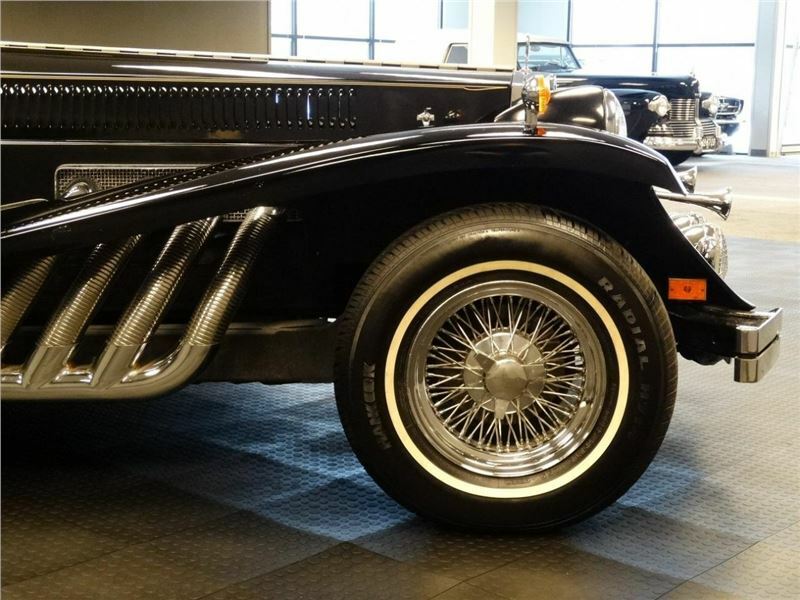 This Clenet is ready to hit the streets and cruise with an elegant style and with all of the upgrades will do so for many years to come. 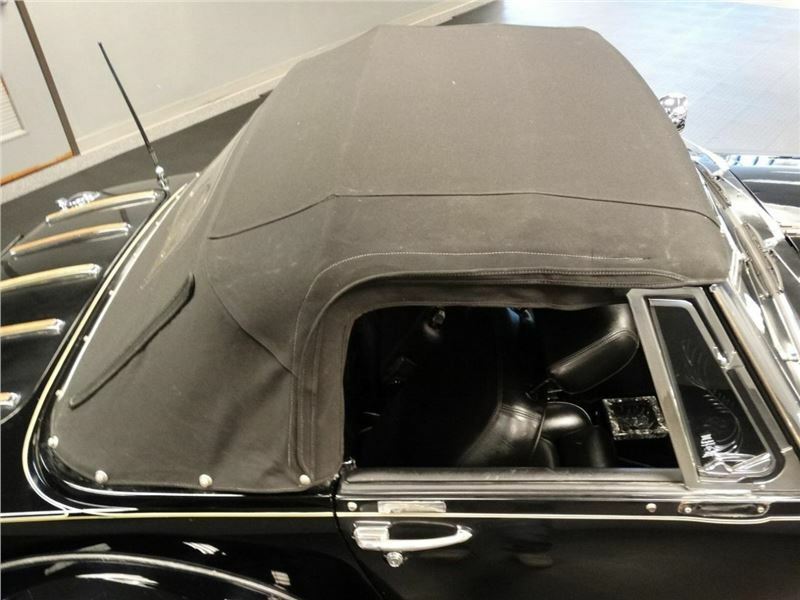 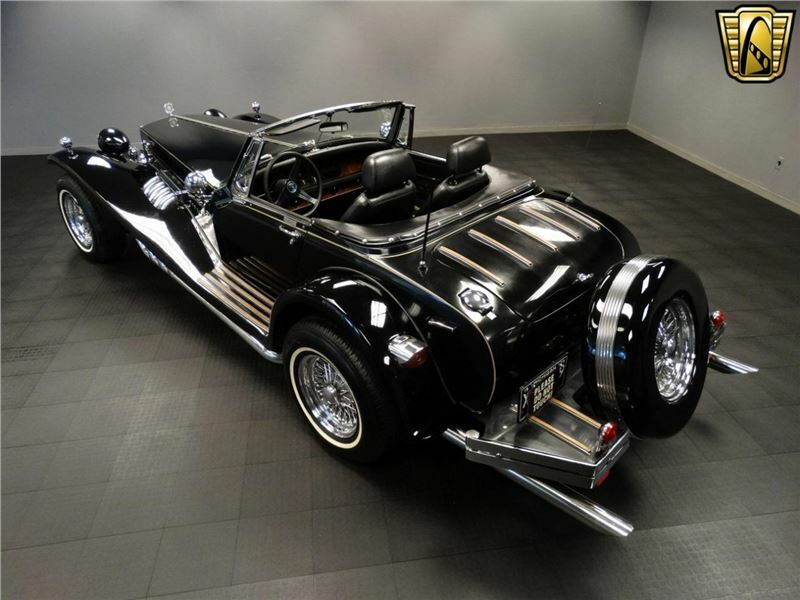 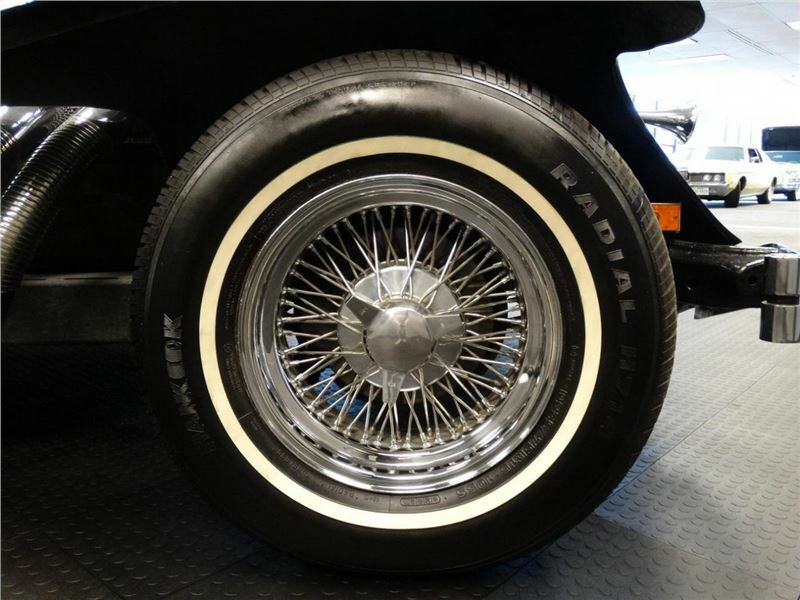 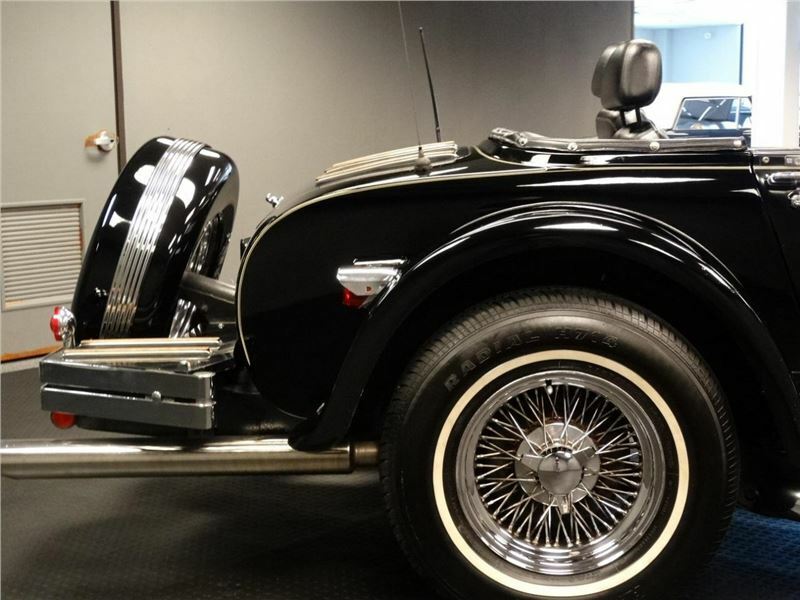 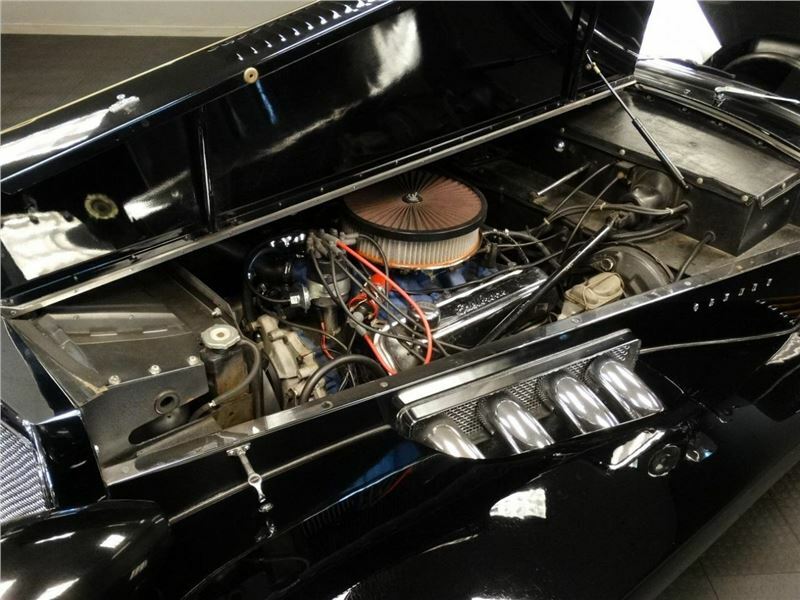 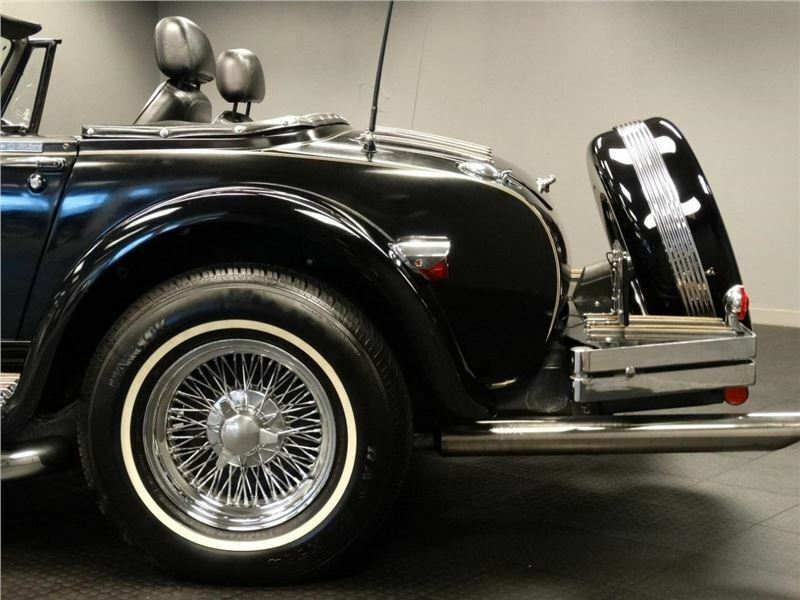 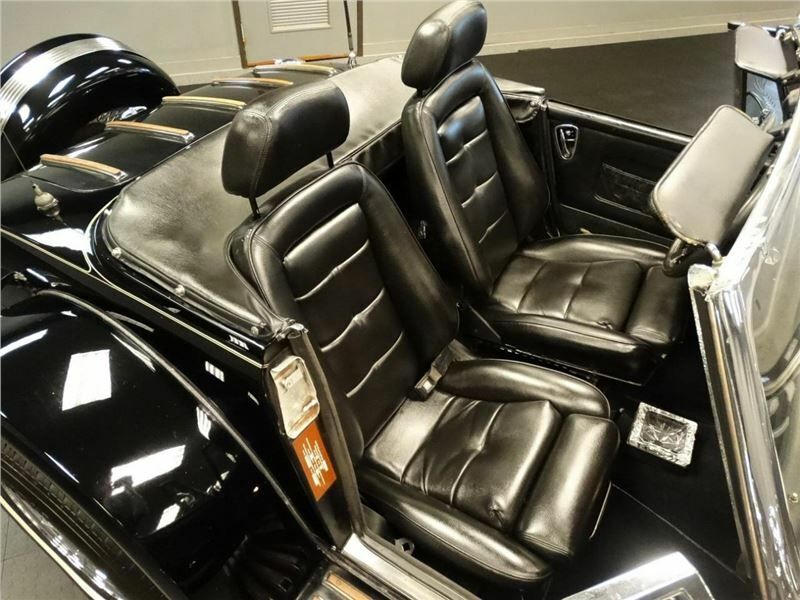 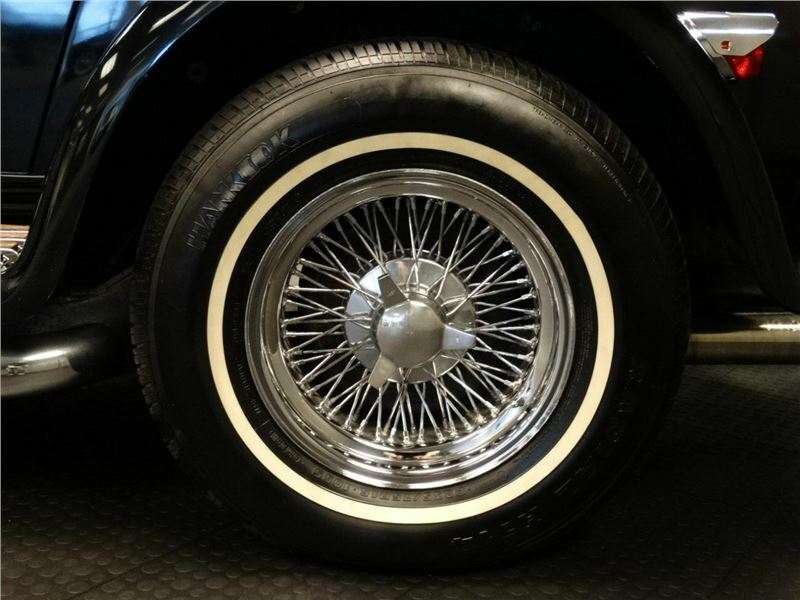 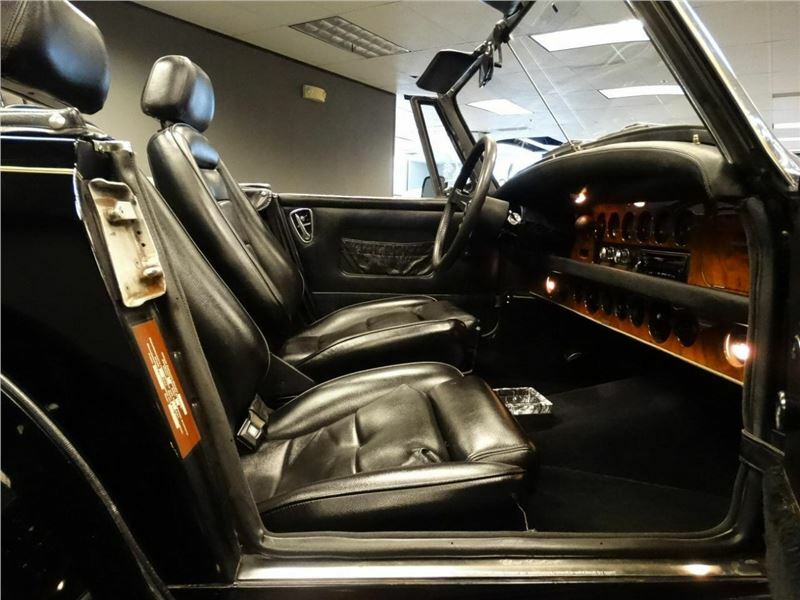 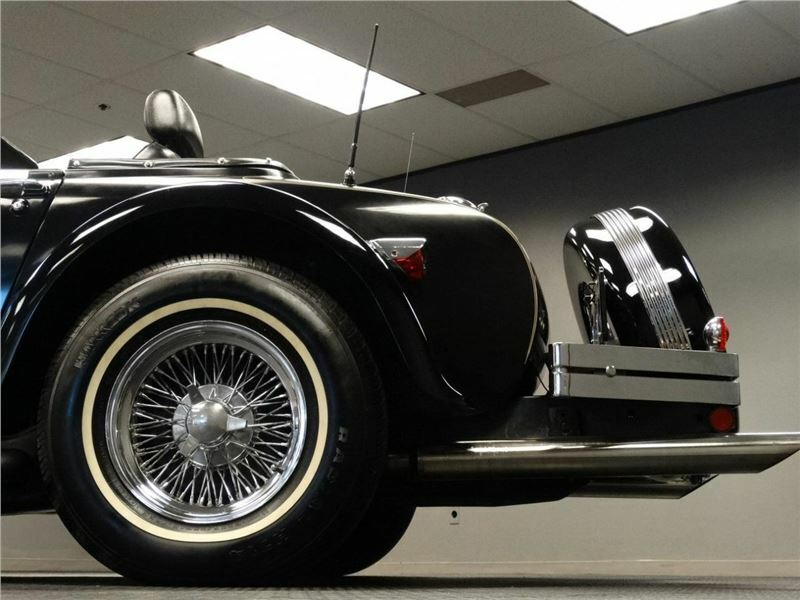 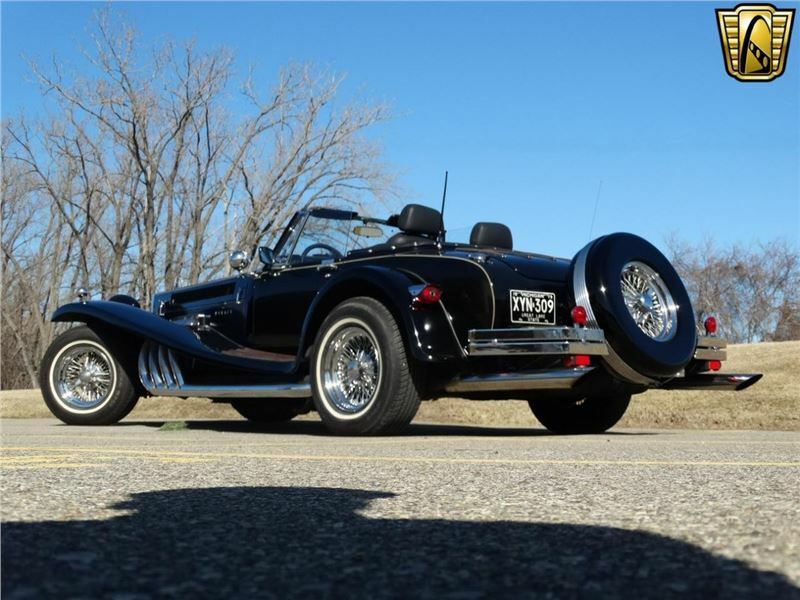 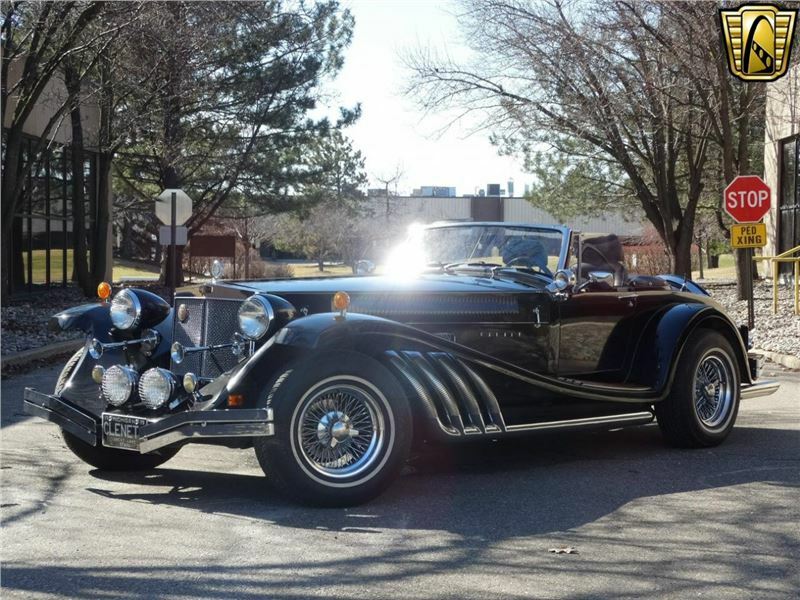 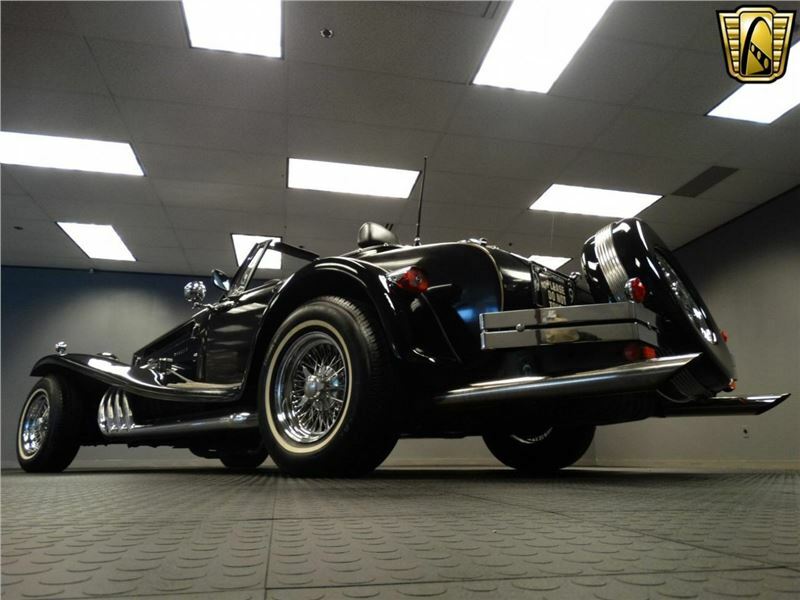 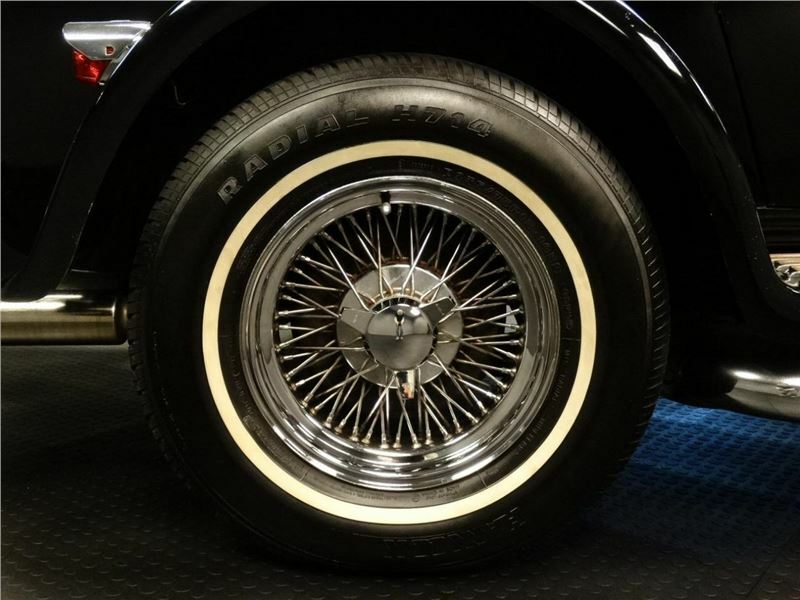 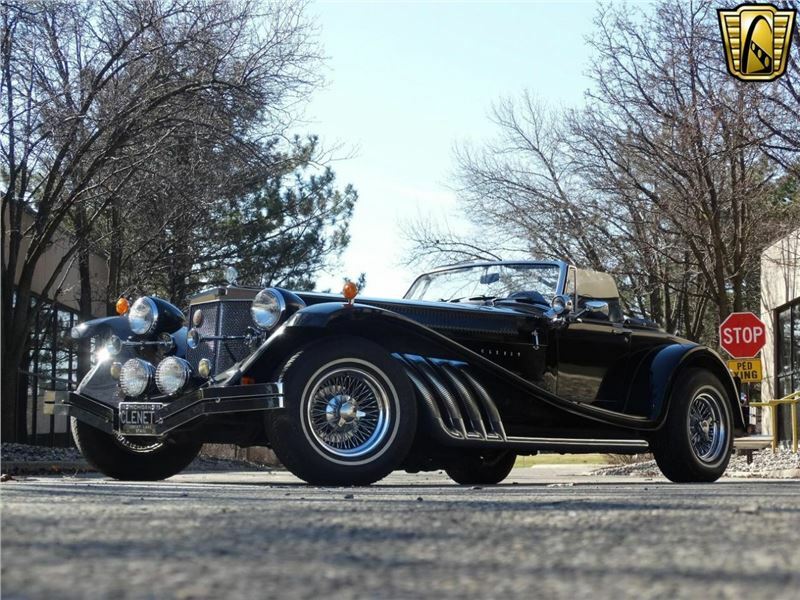 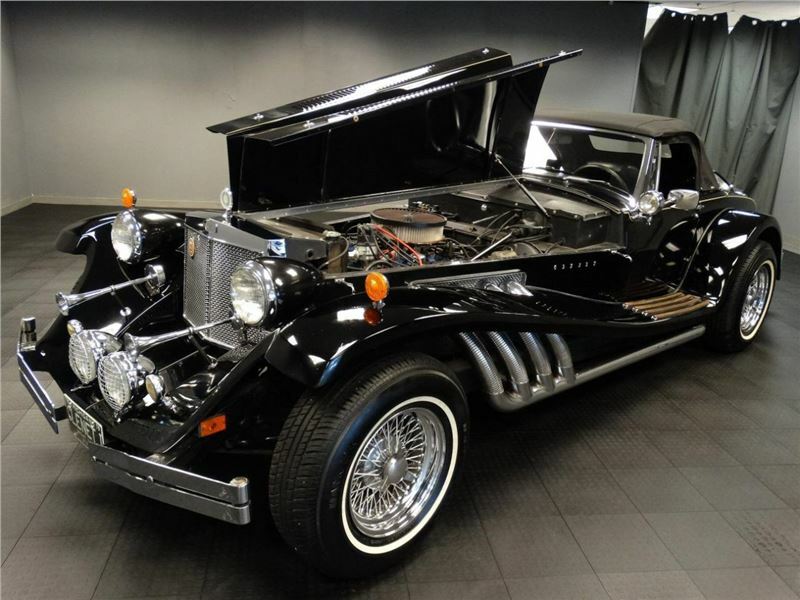 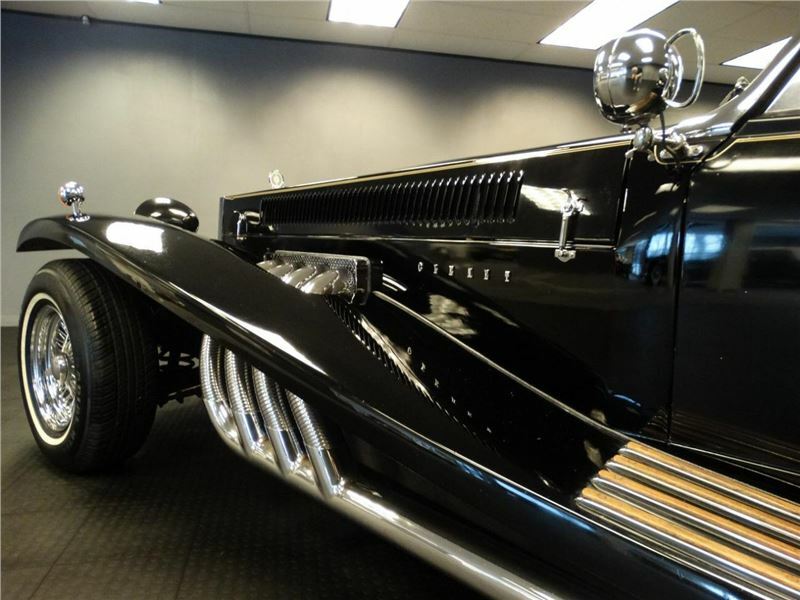 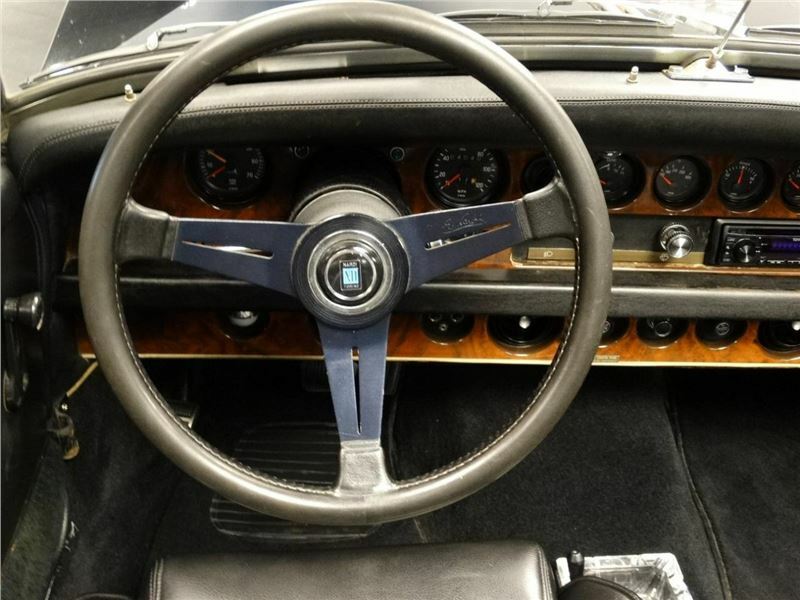 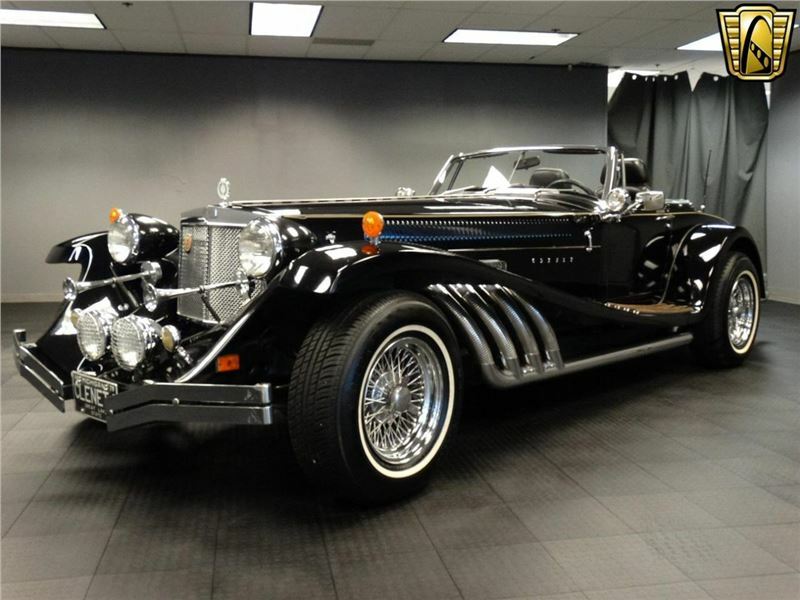 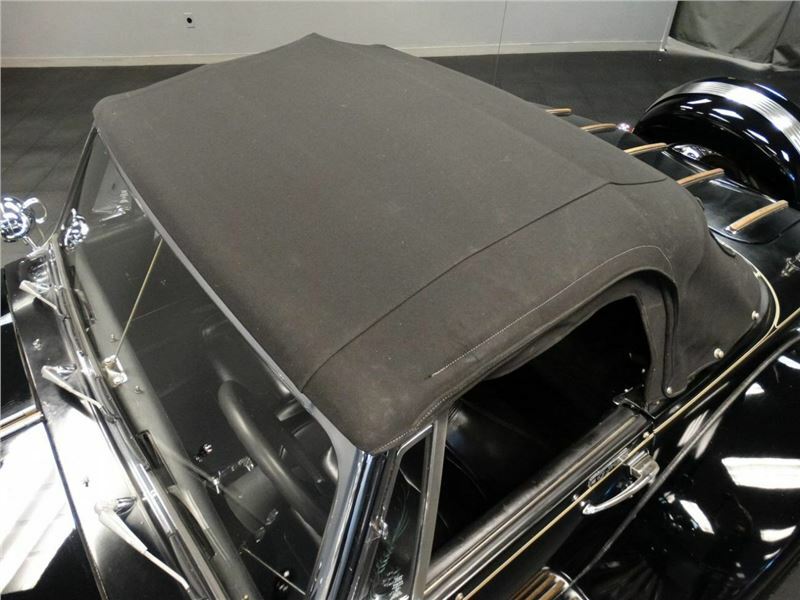 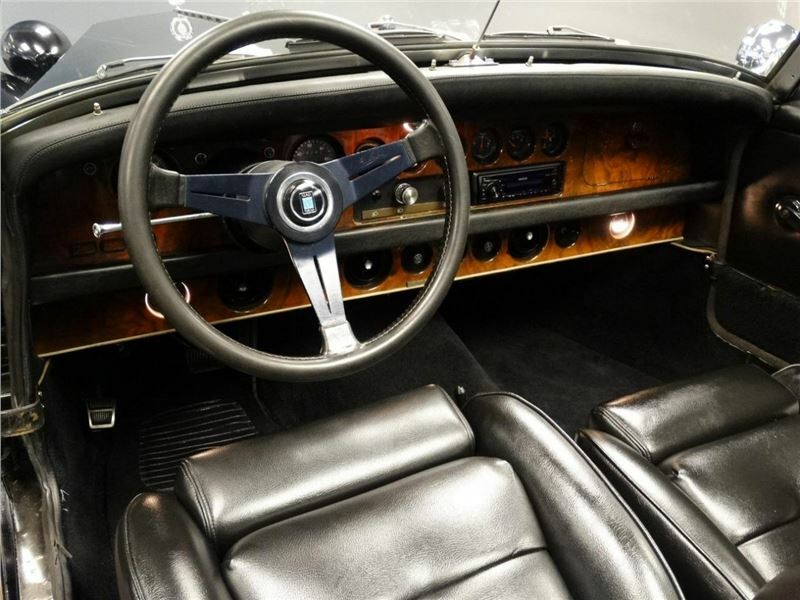 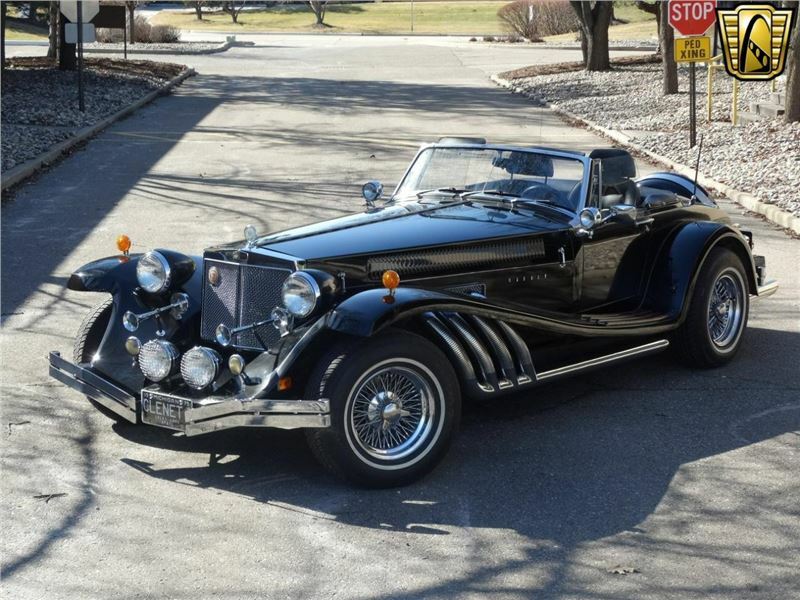 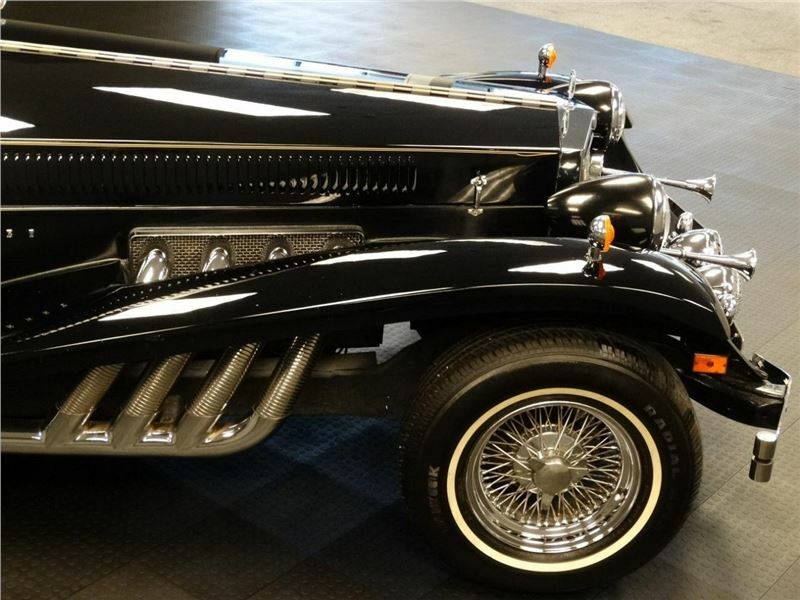 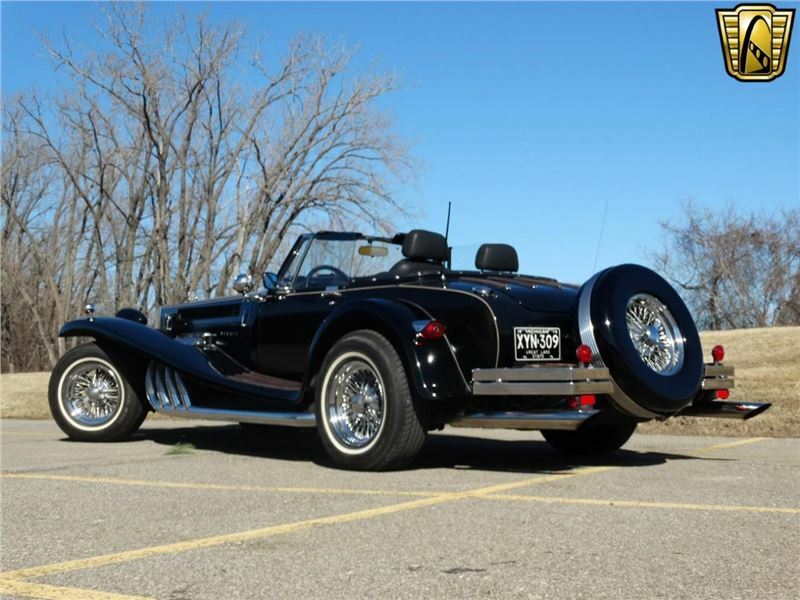 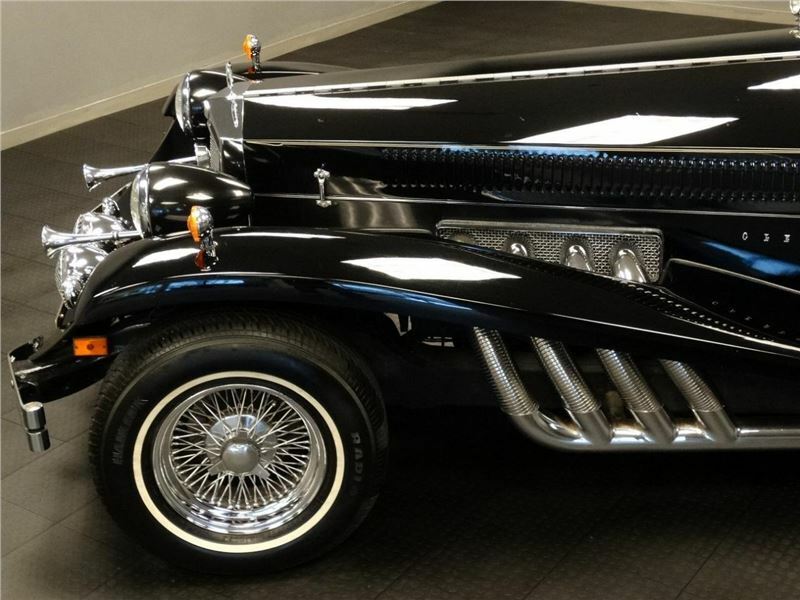 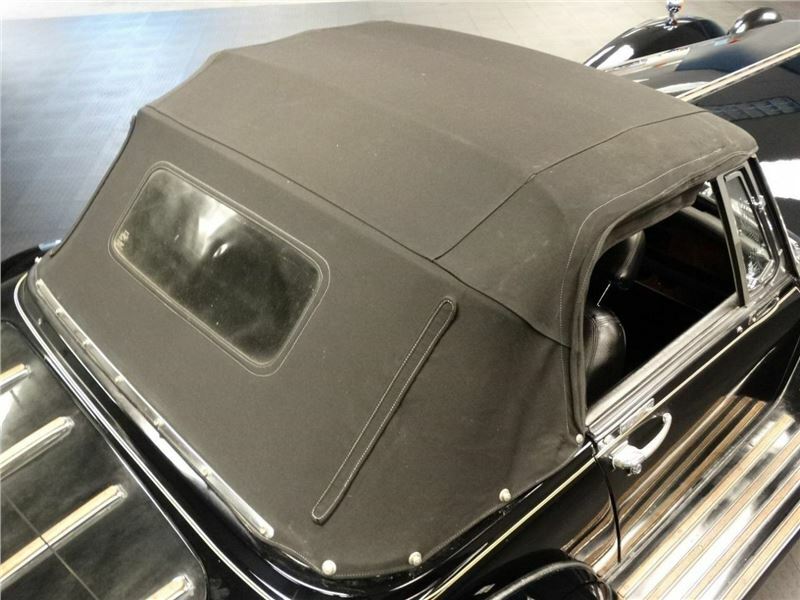 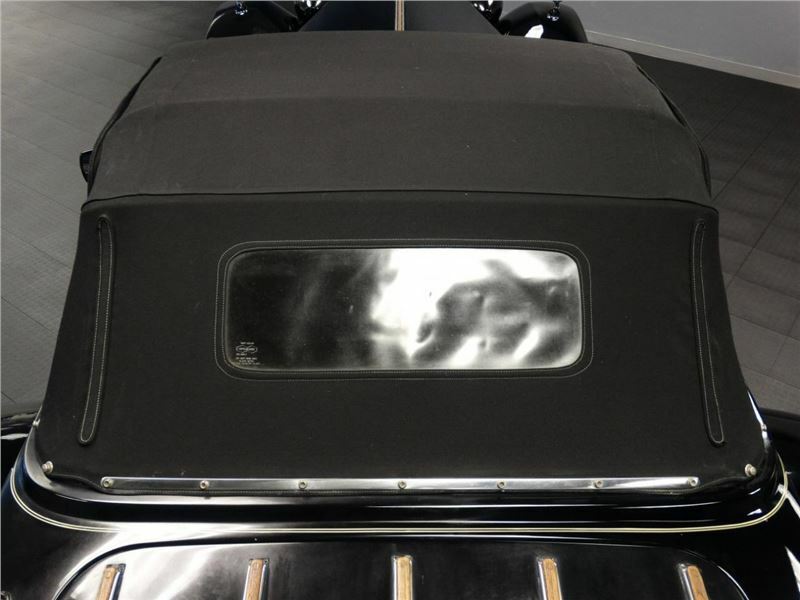 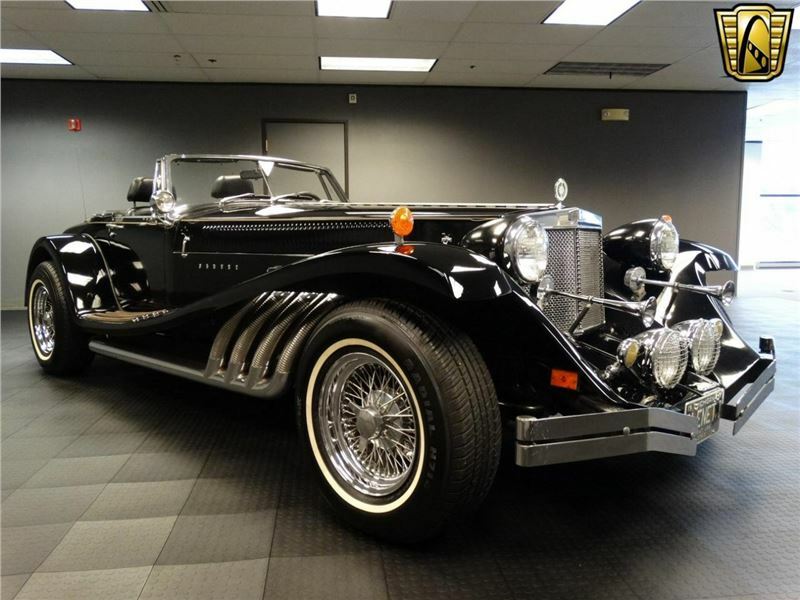 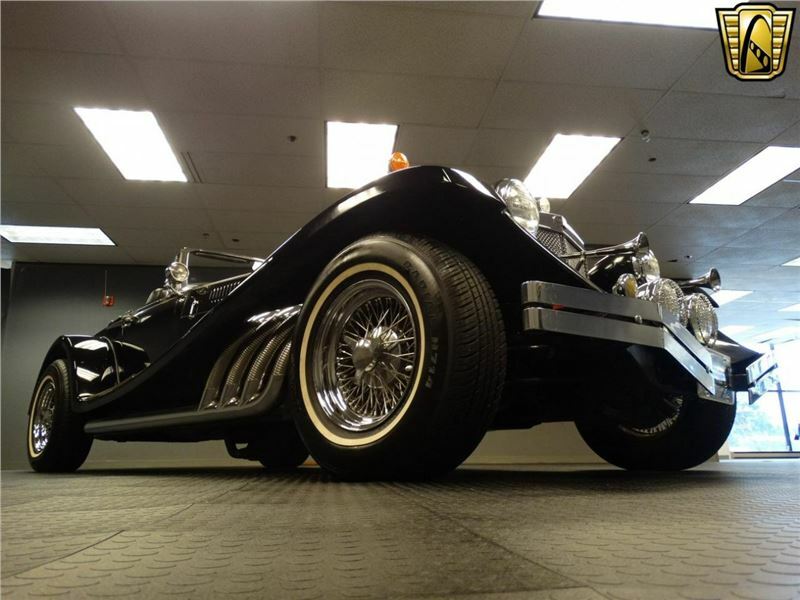 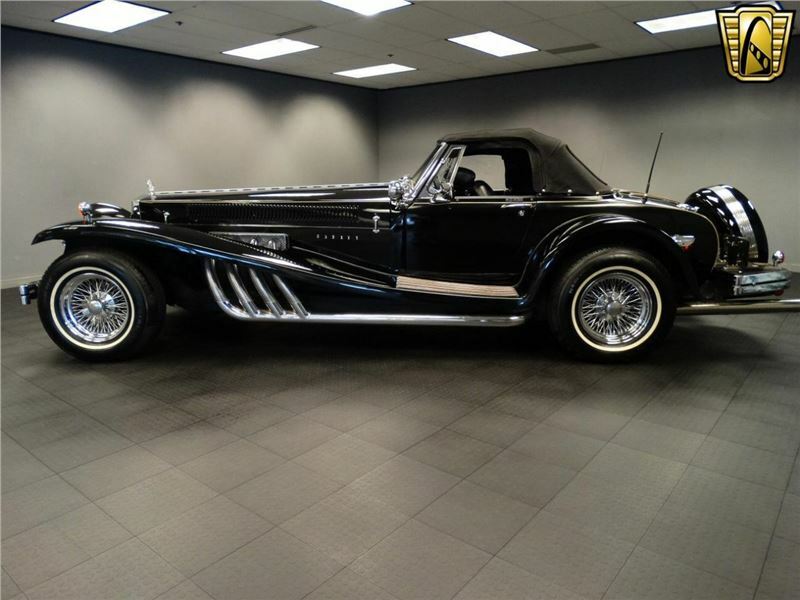 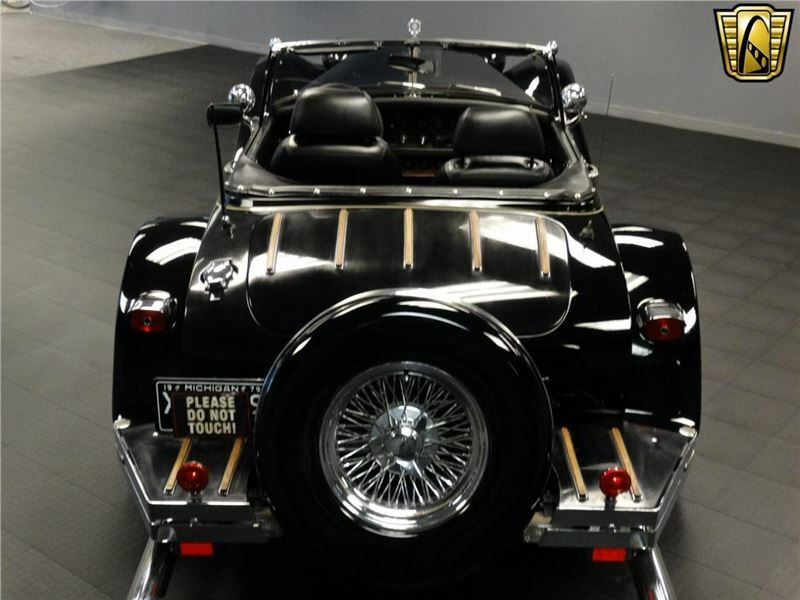 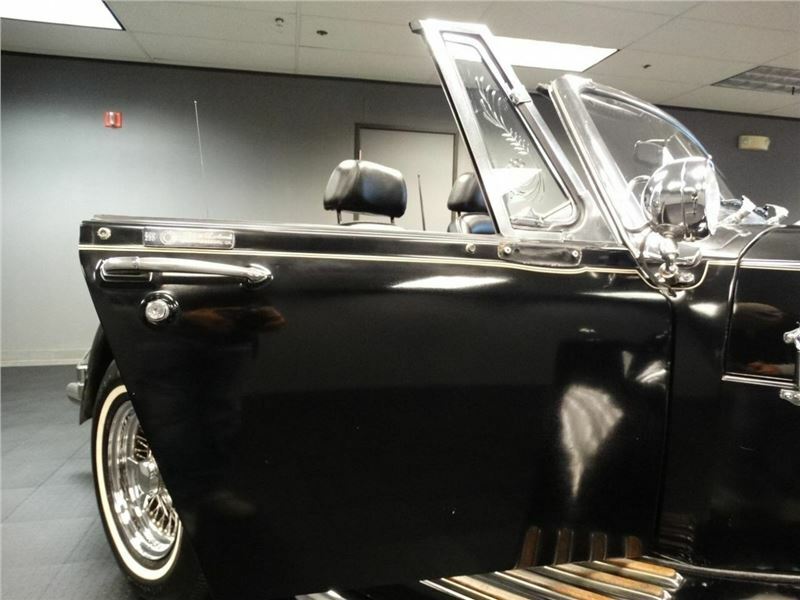 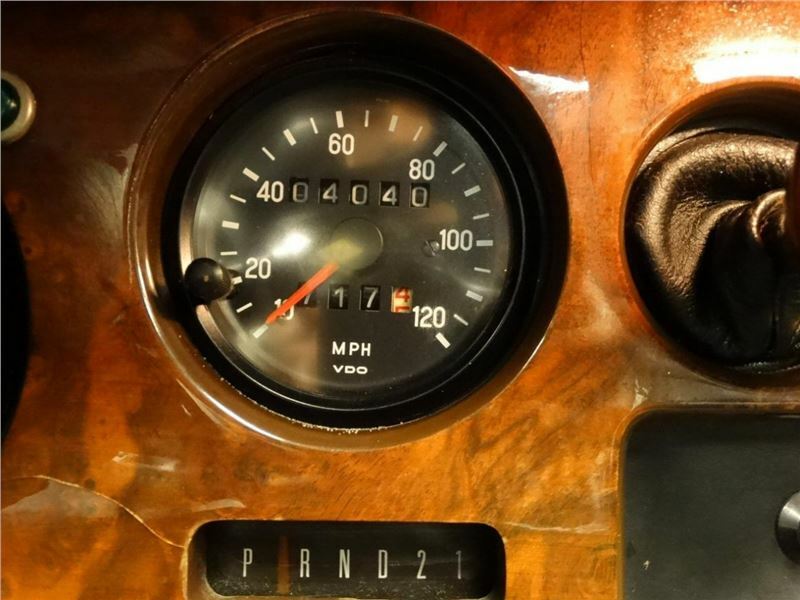 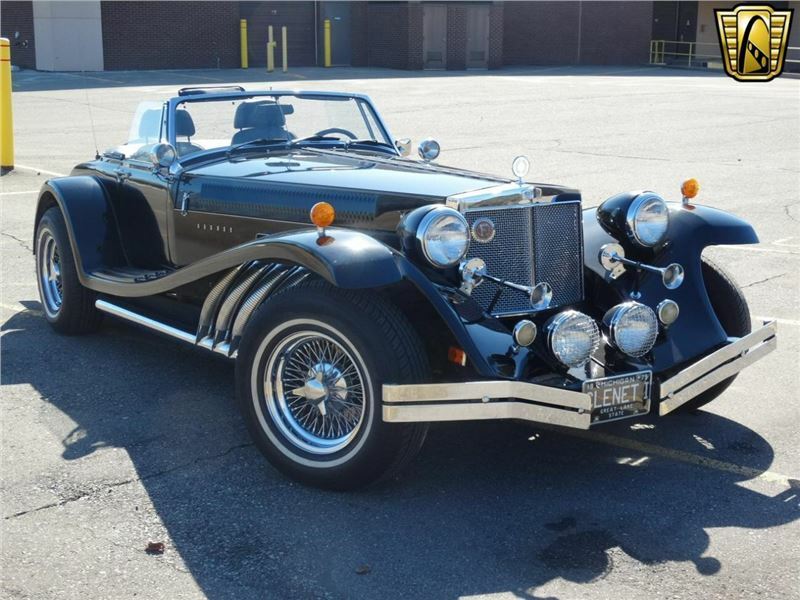 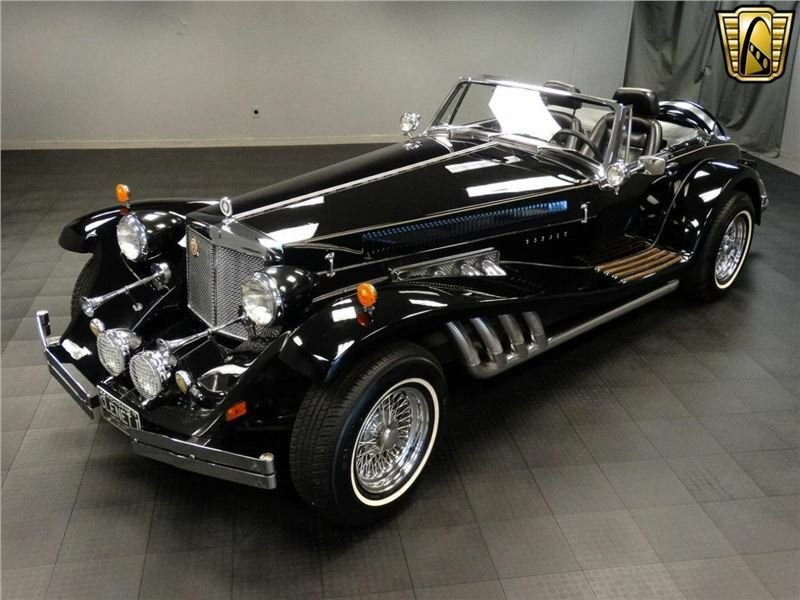 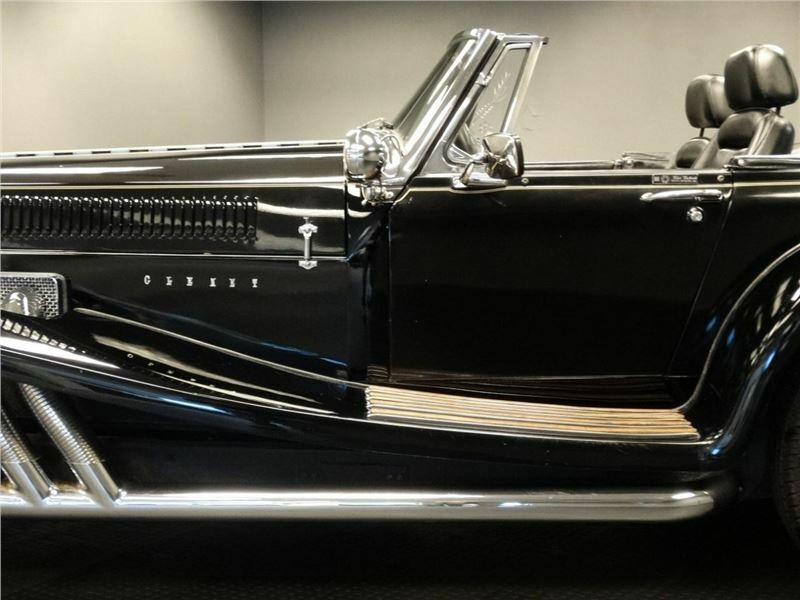 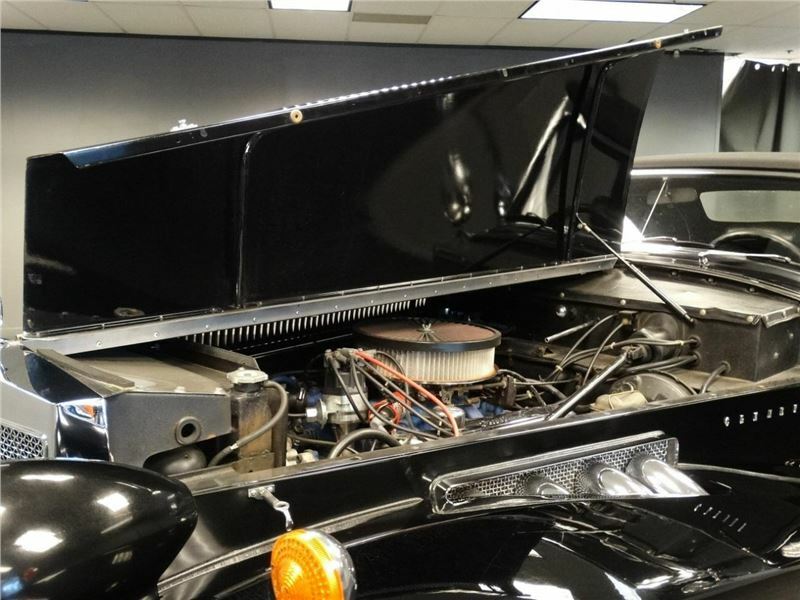 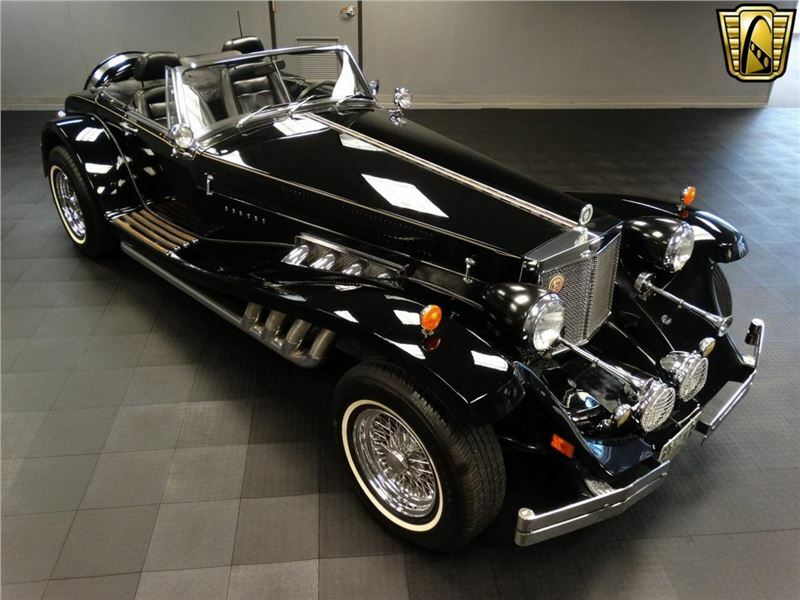 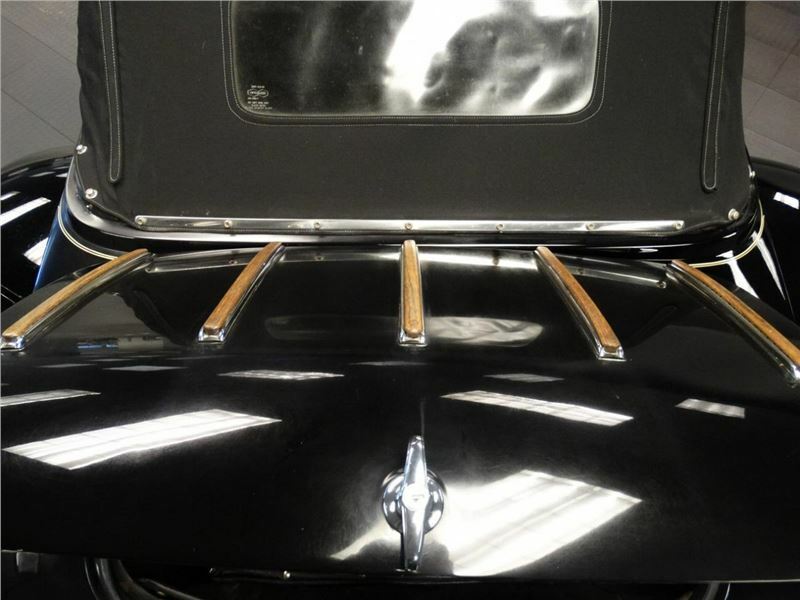 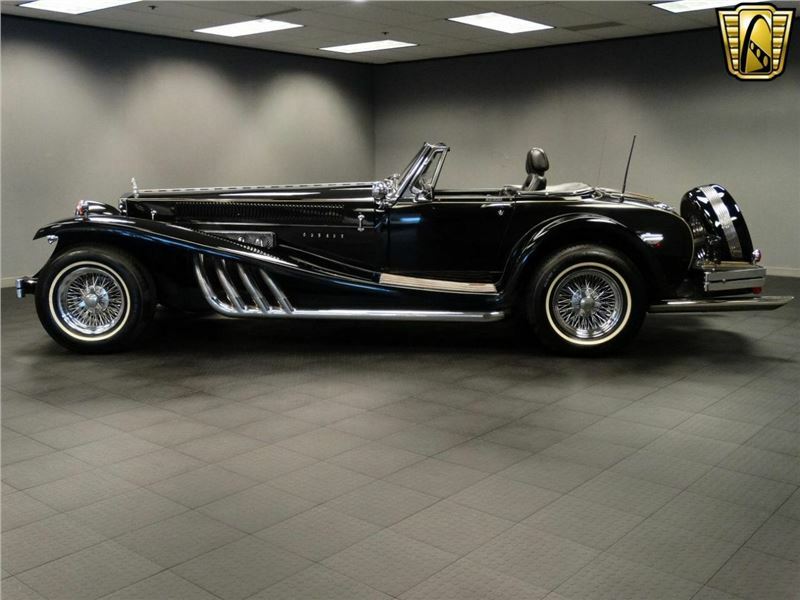 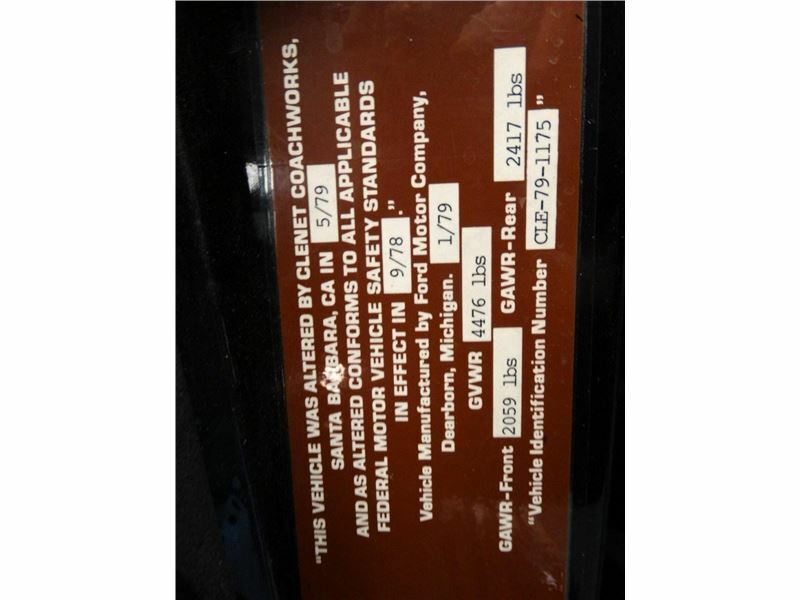 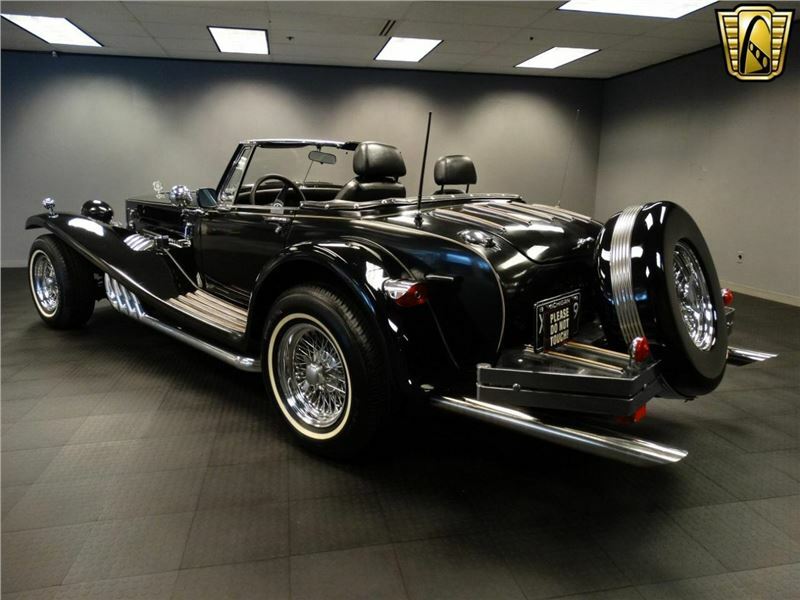 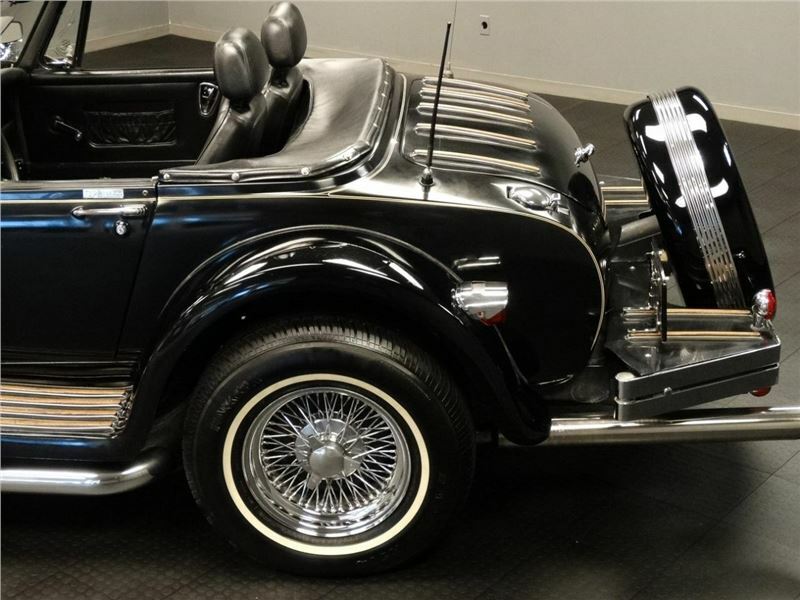 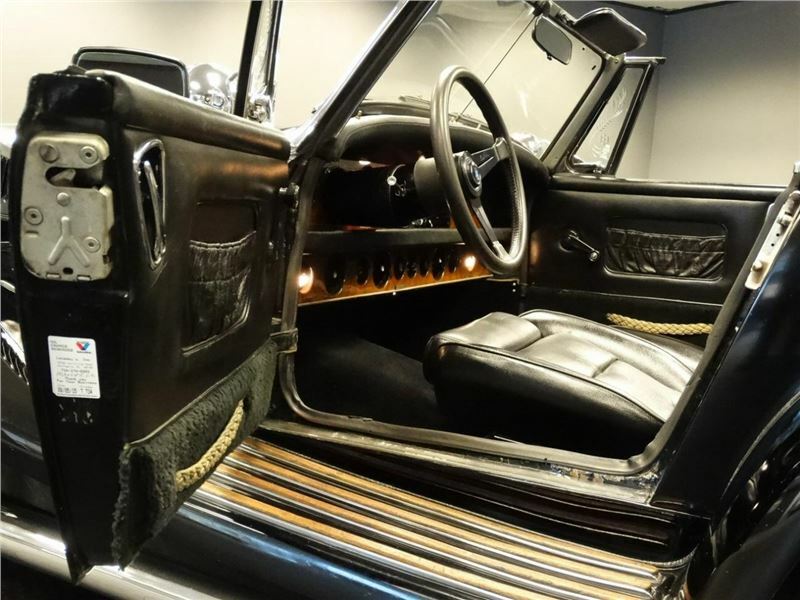 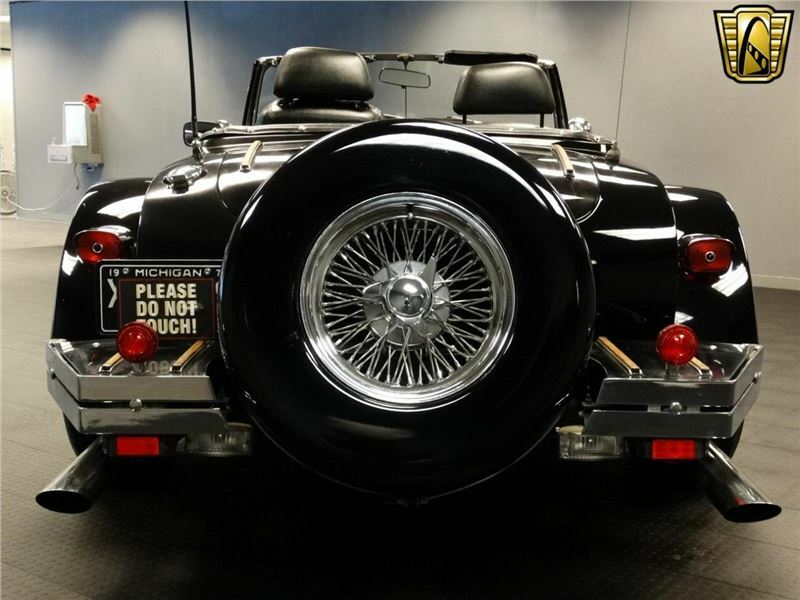 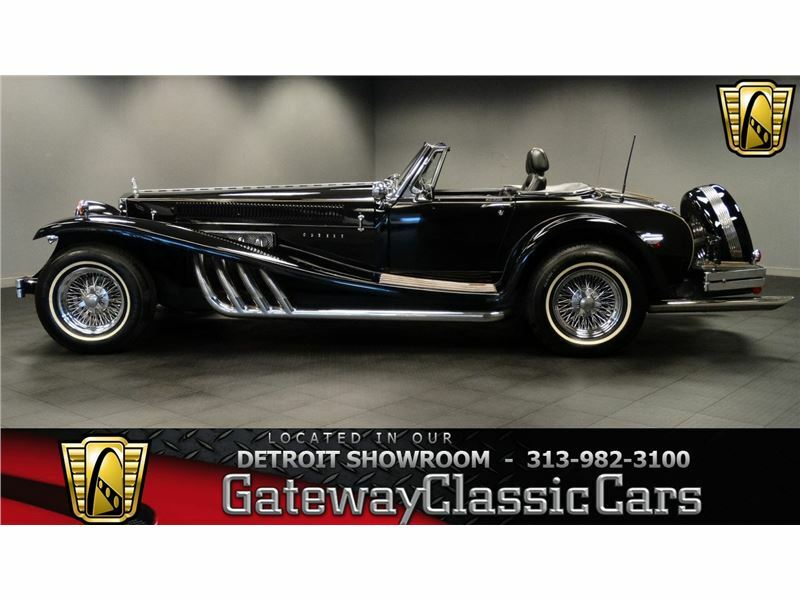 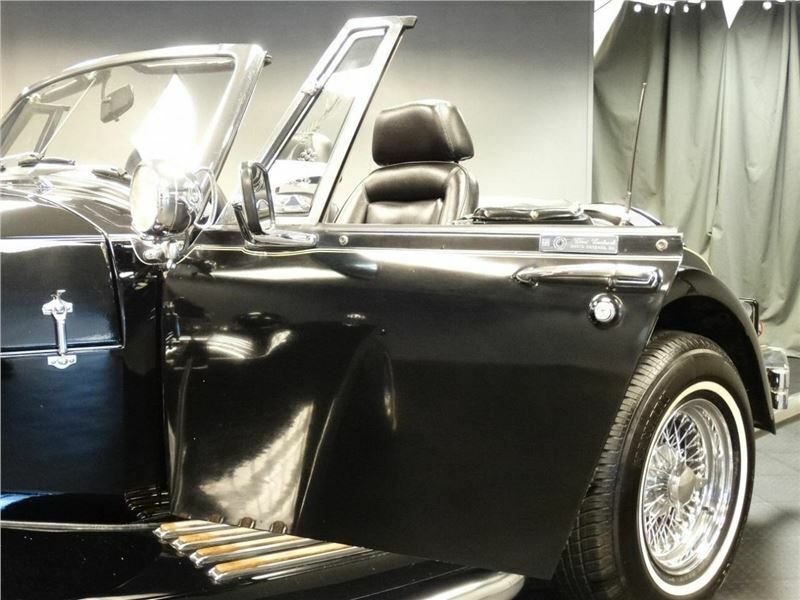 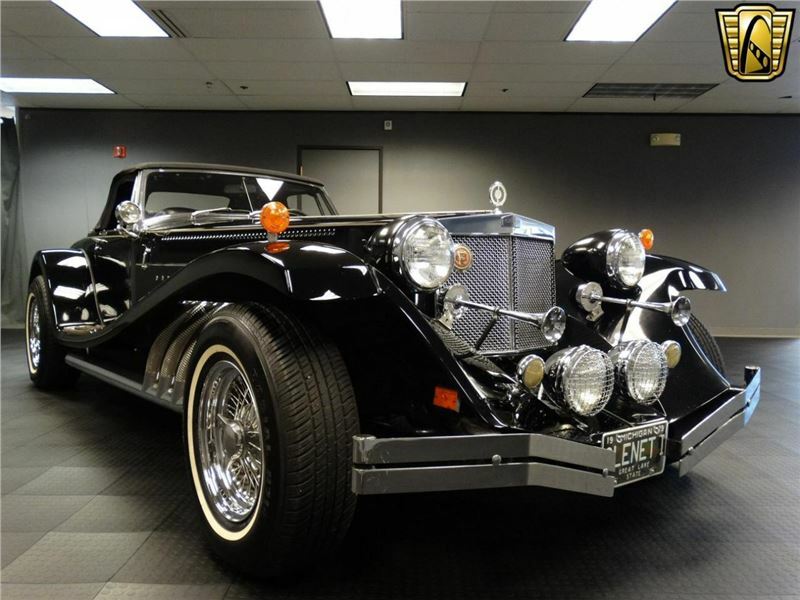 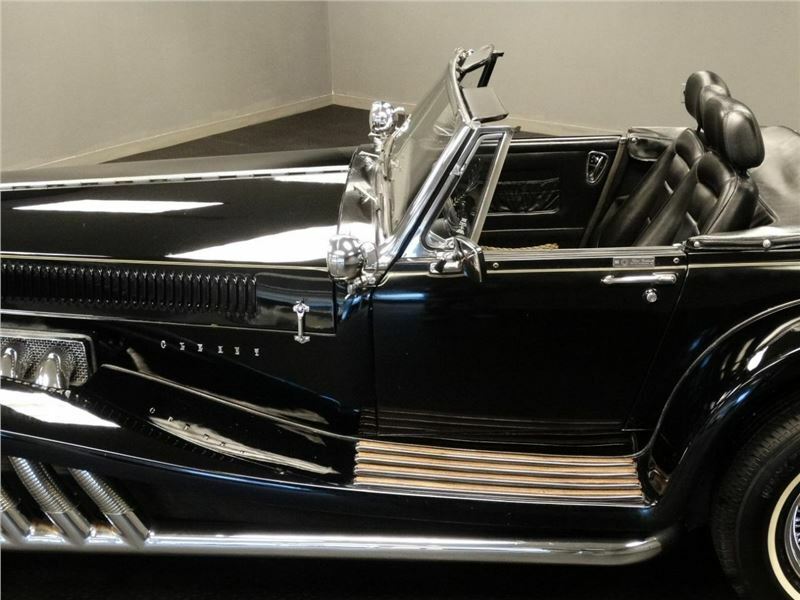 To view this stunning 1979 Clenet Series 1 Roadster in greater detail including over 100 HD photos and an HD video visit www.GatewayClassicCars.com or call to speak with one of our friendly and knowledgeable staff at 313-982-3100.